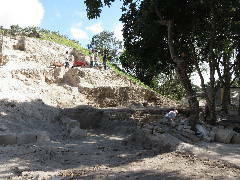 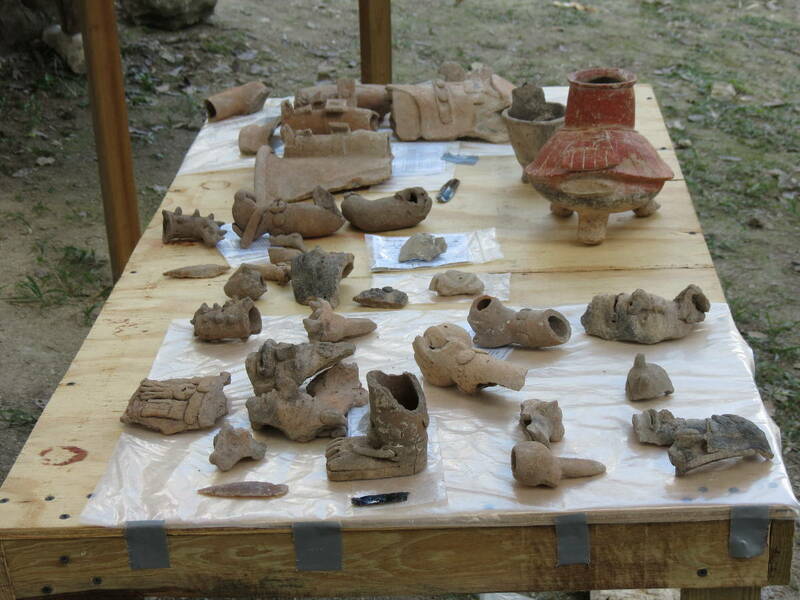 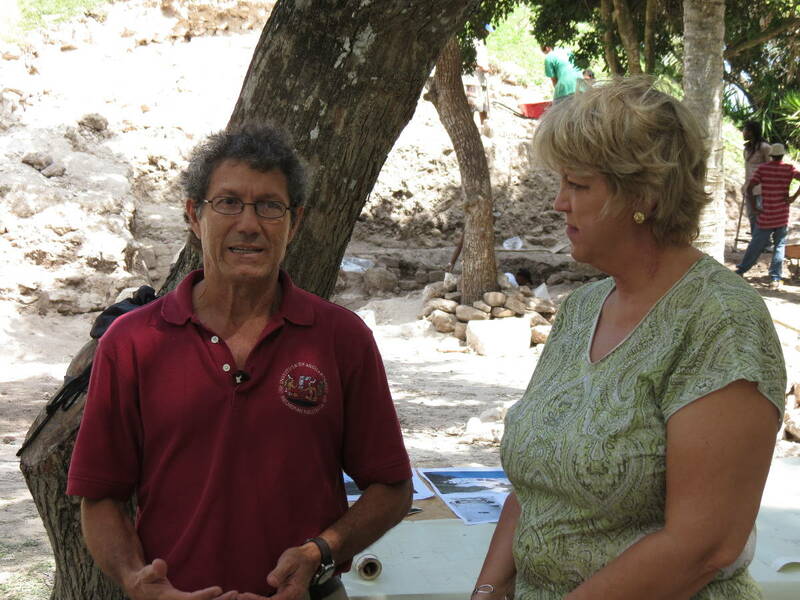 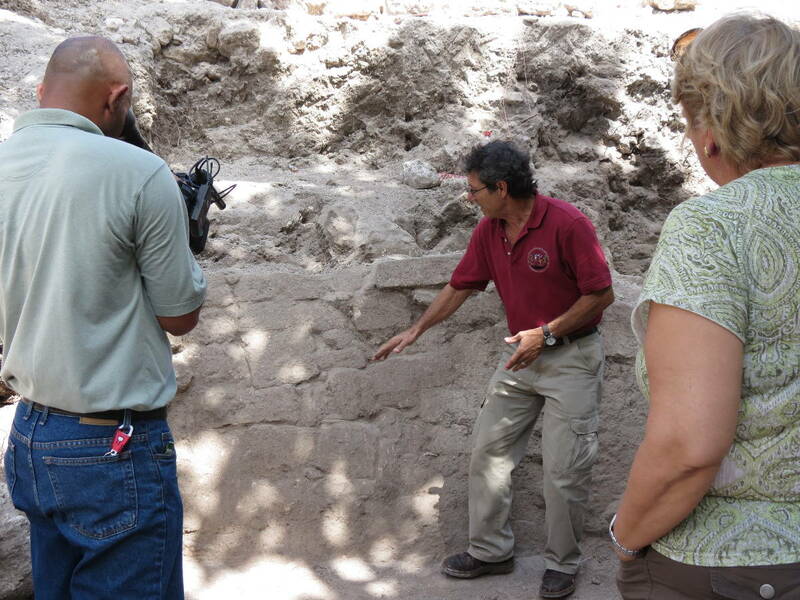 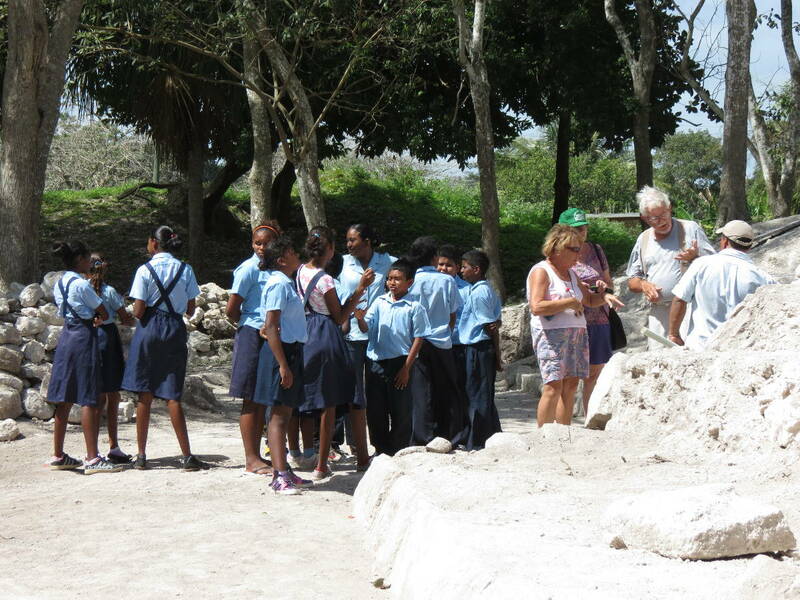 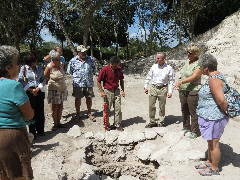 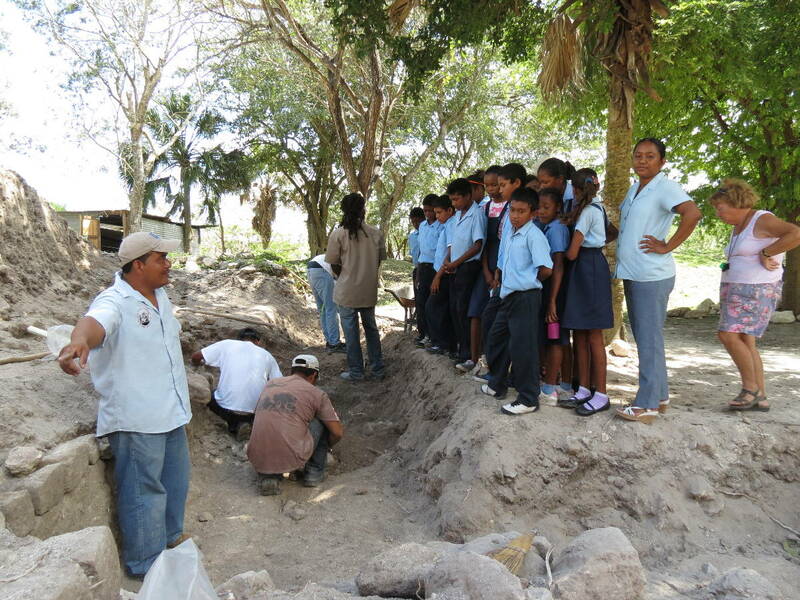 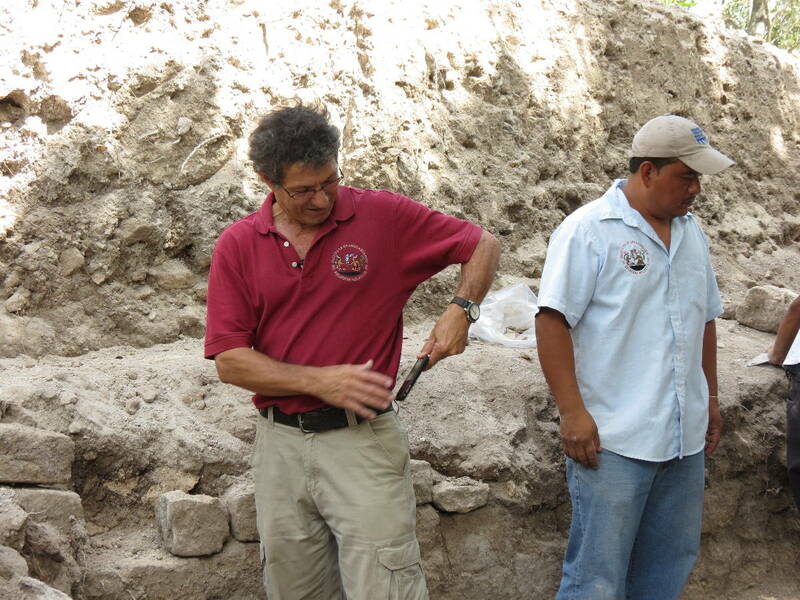 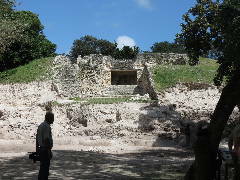 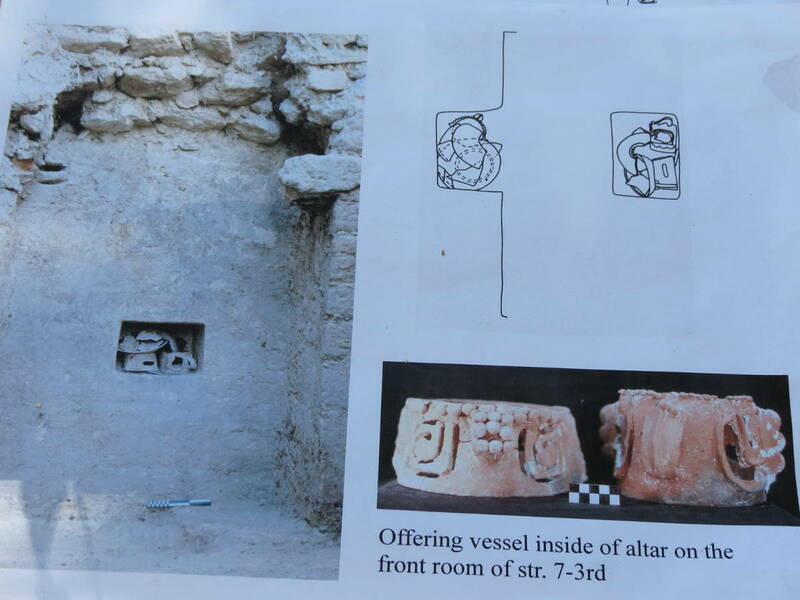 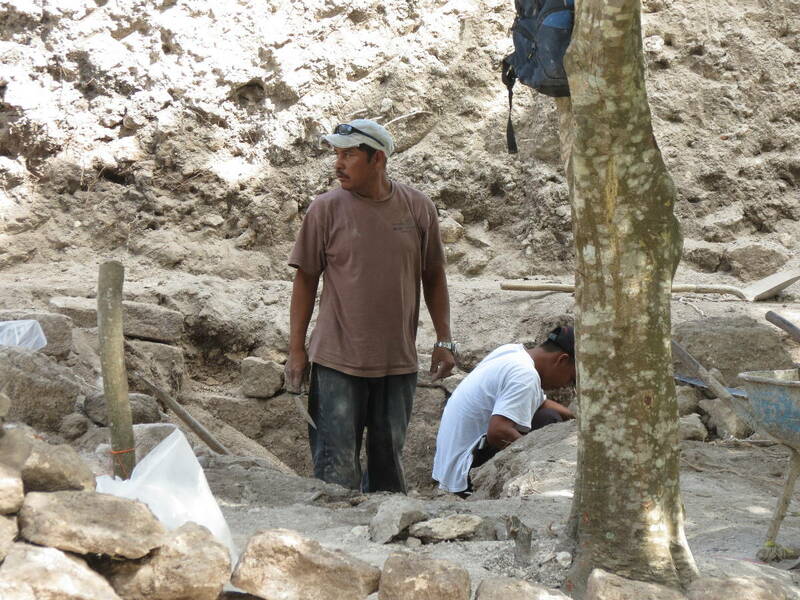 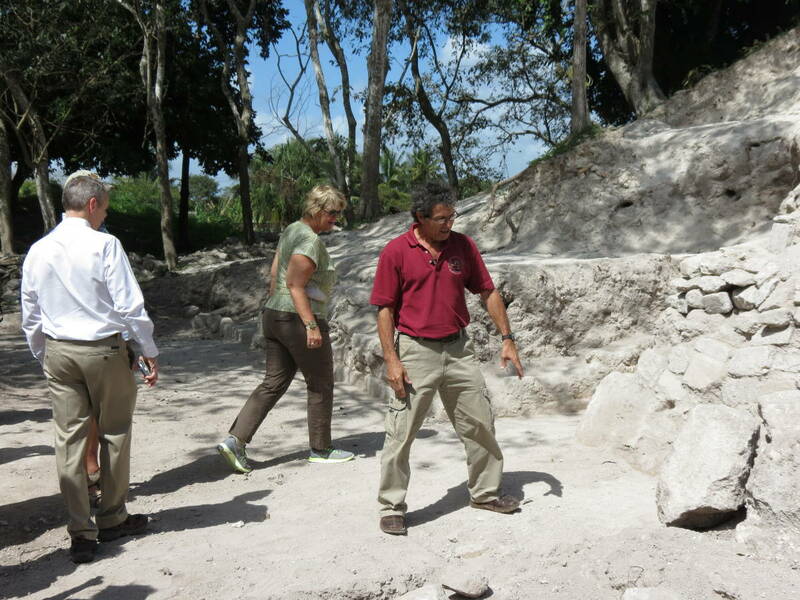 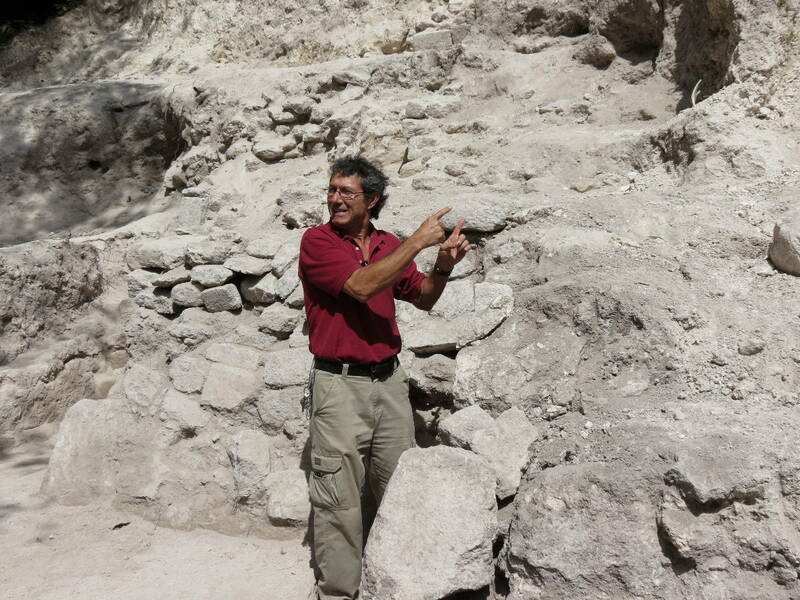 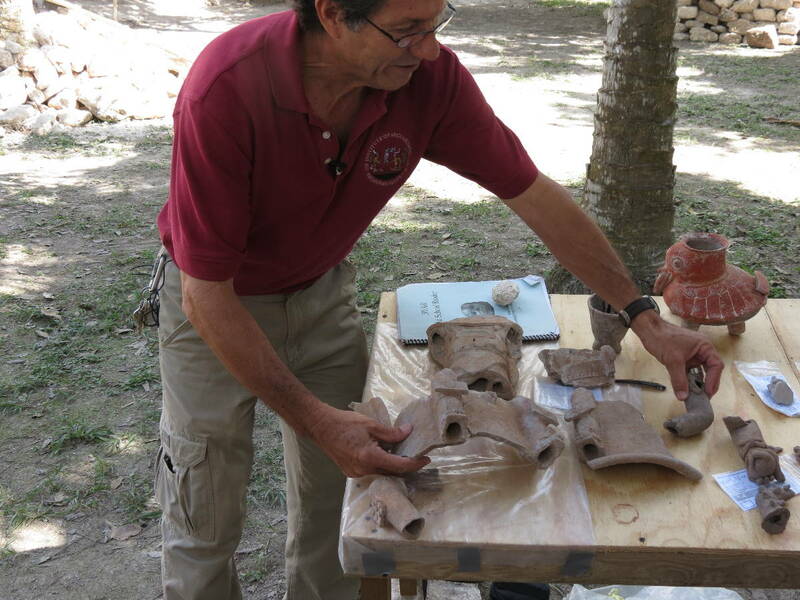 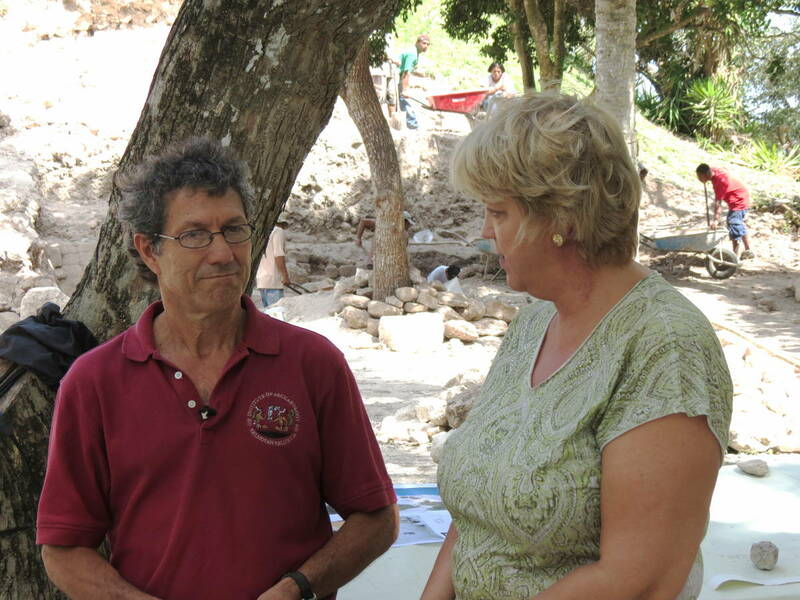 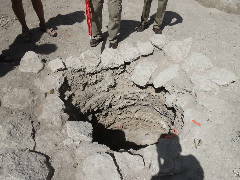 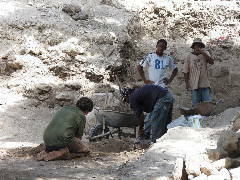 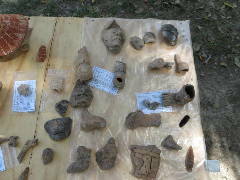 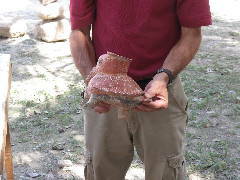 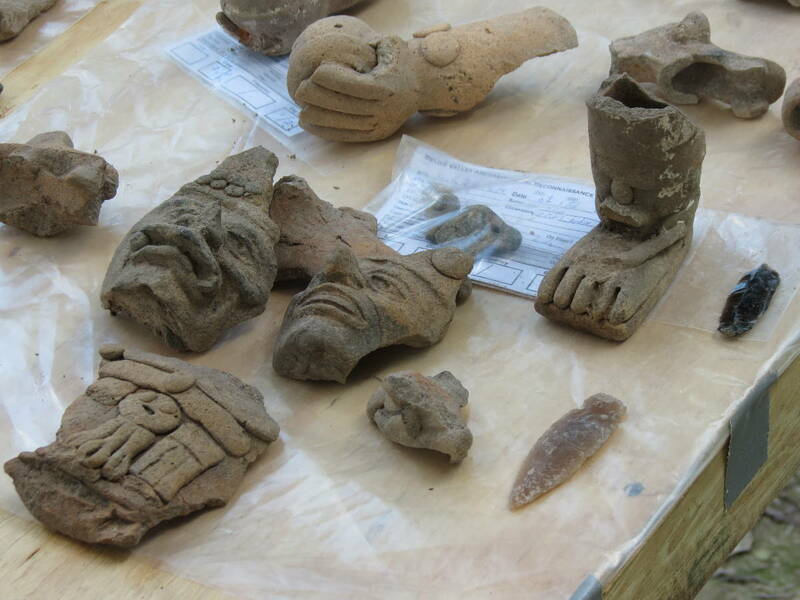 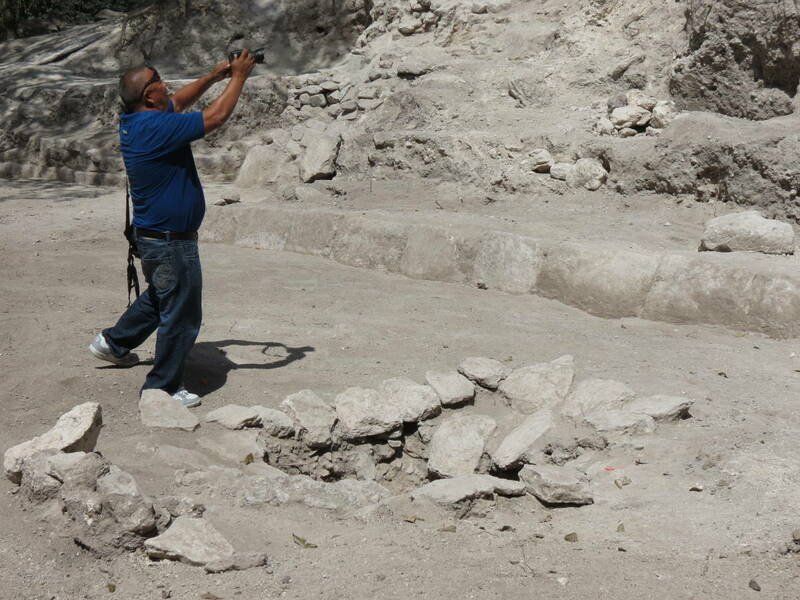 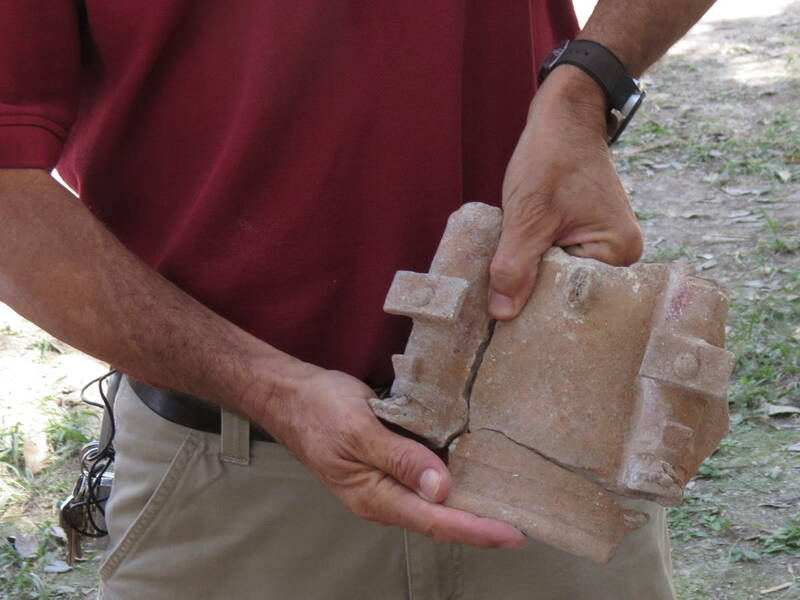 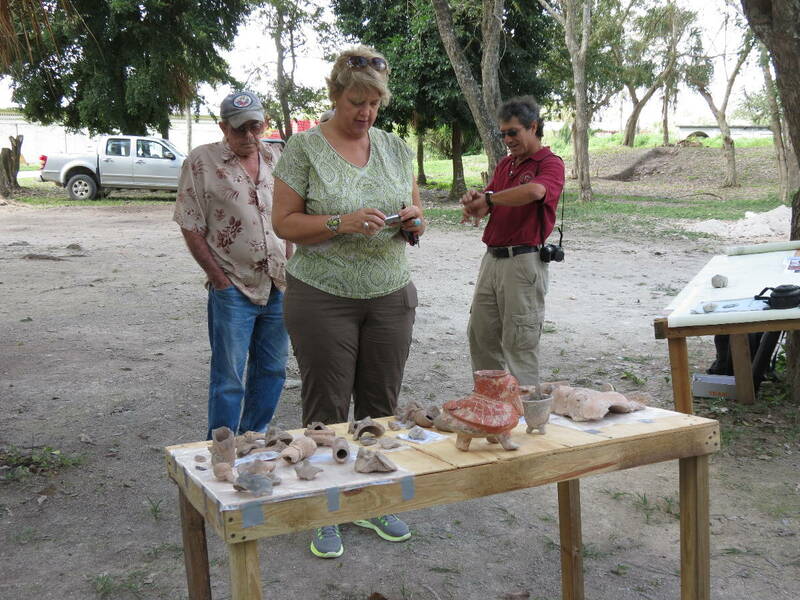 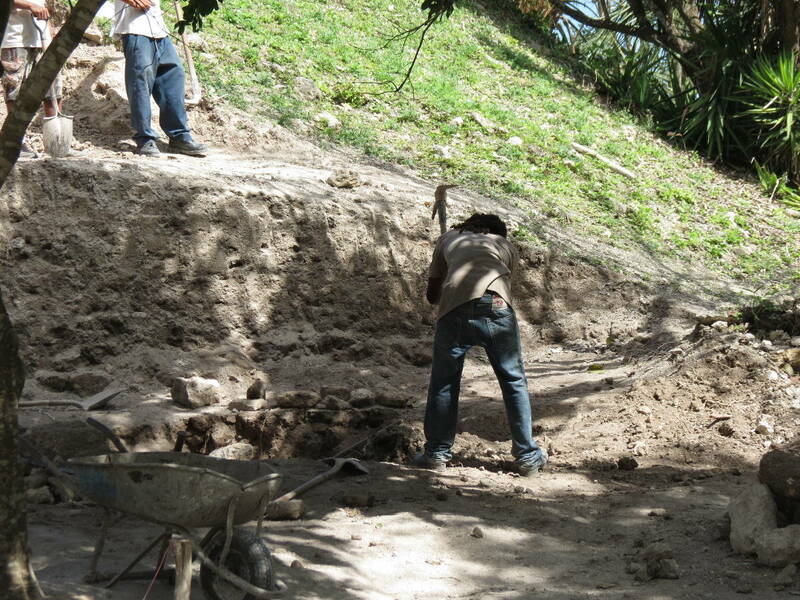 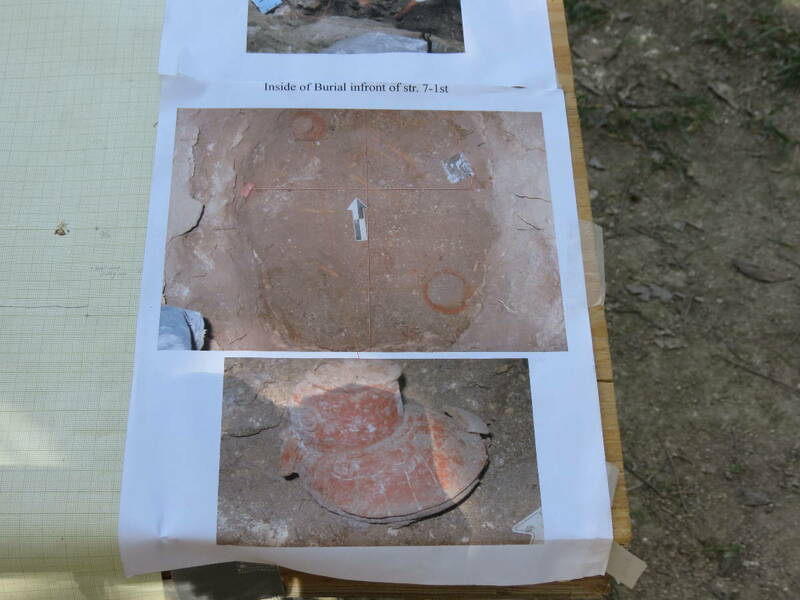 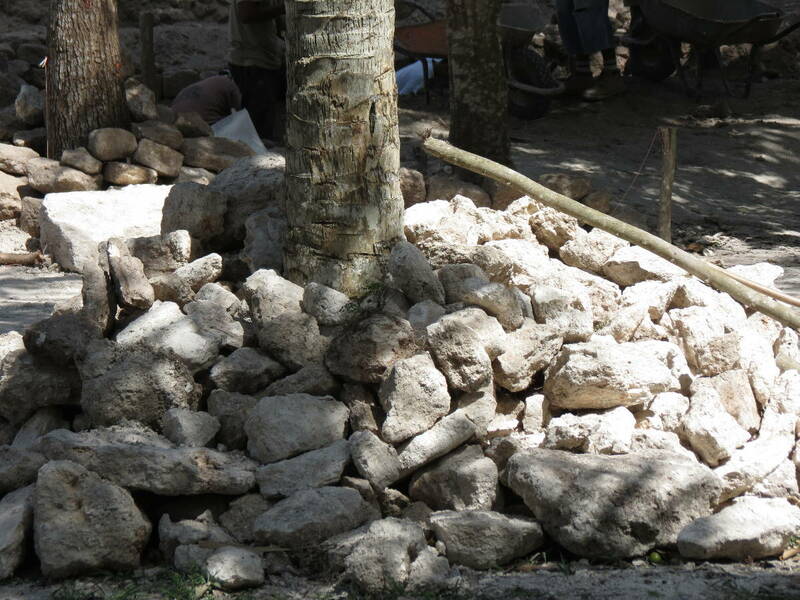 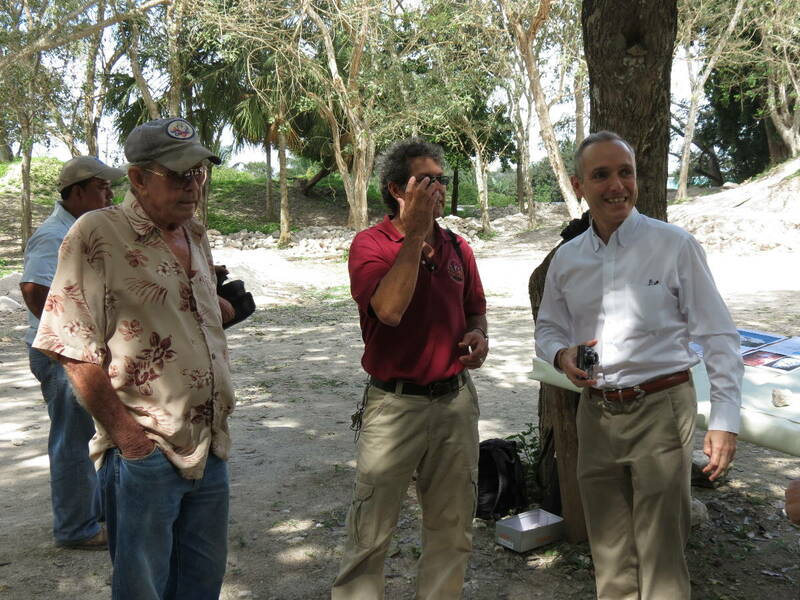 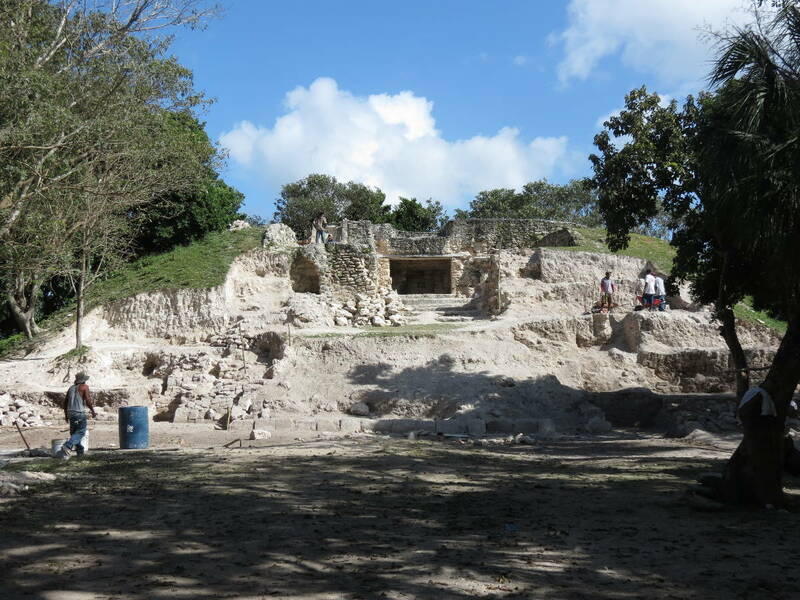 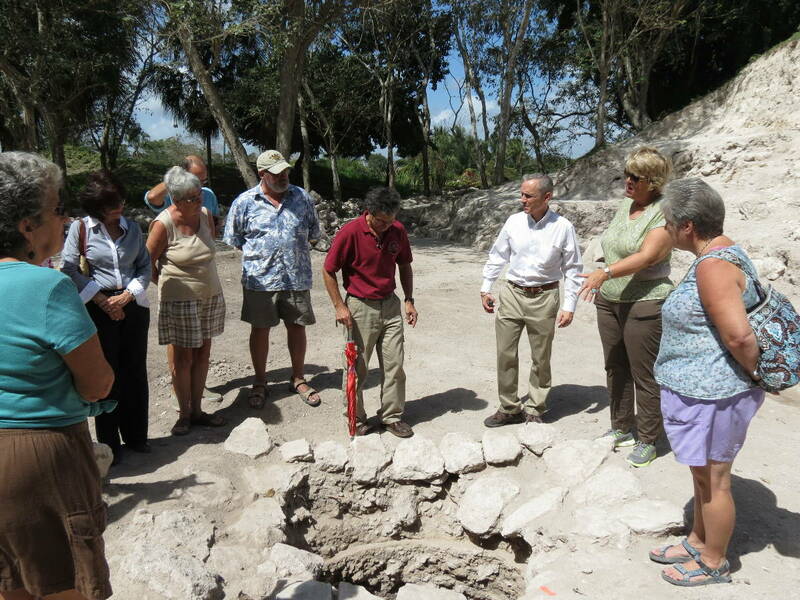 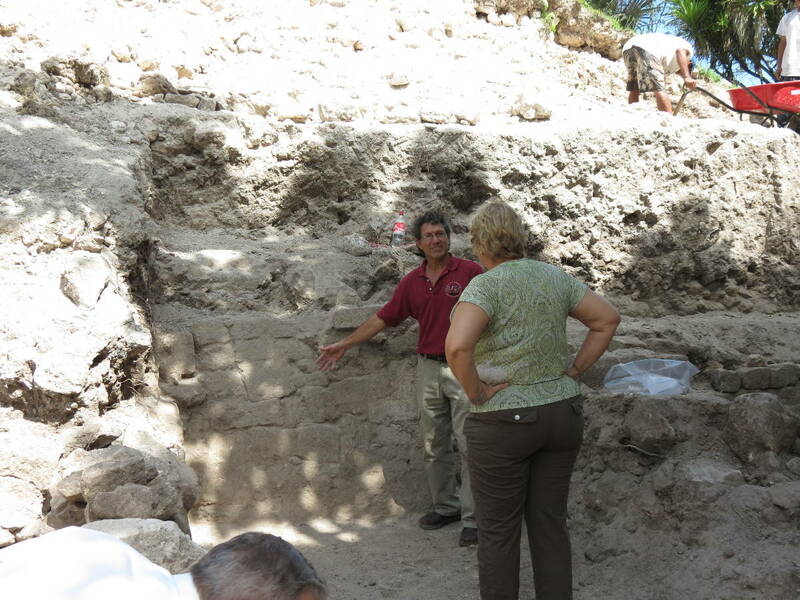 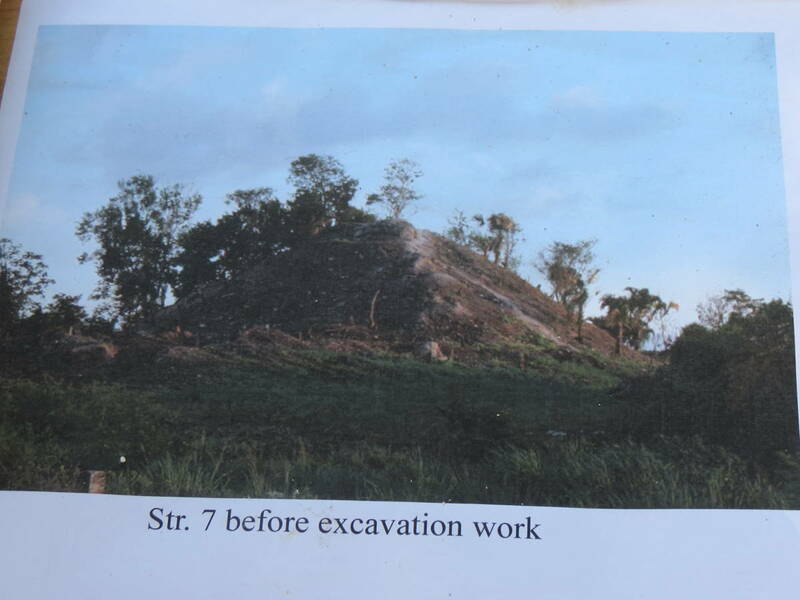 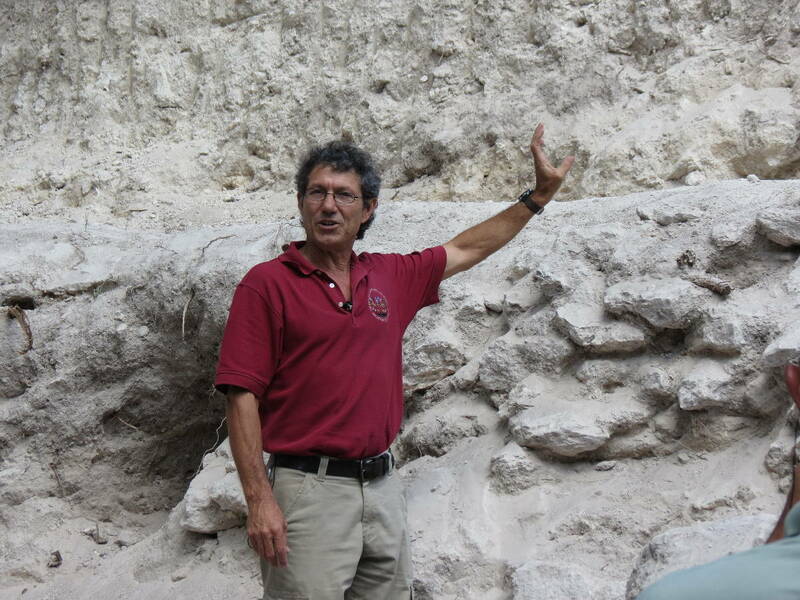 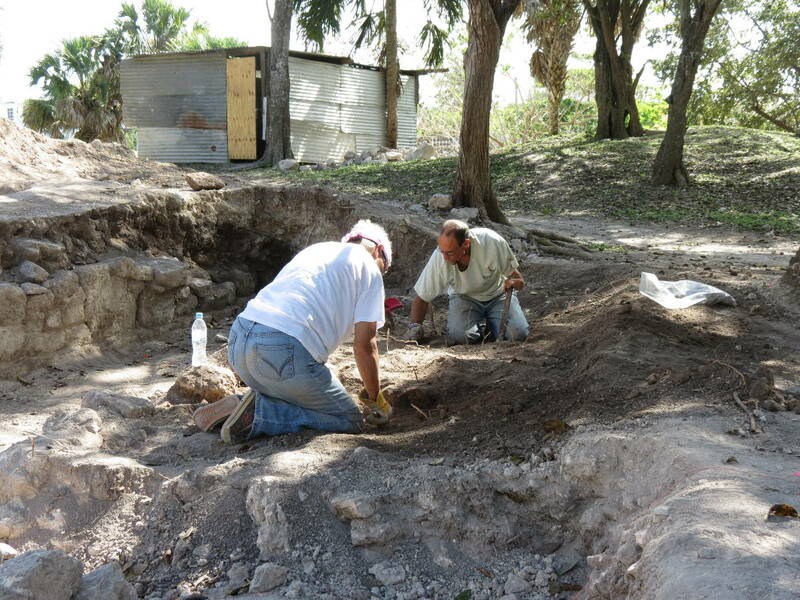 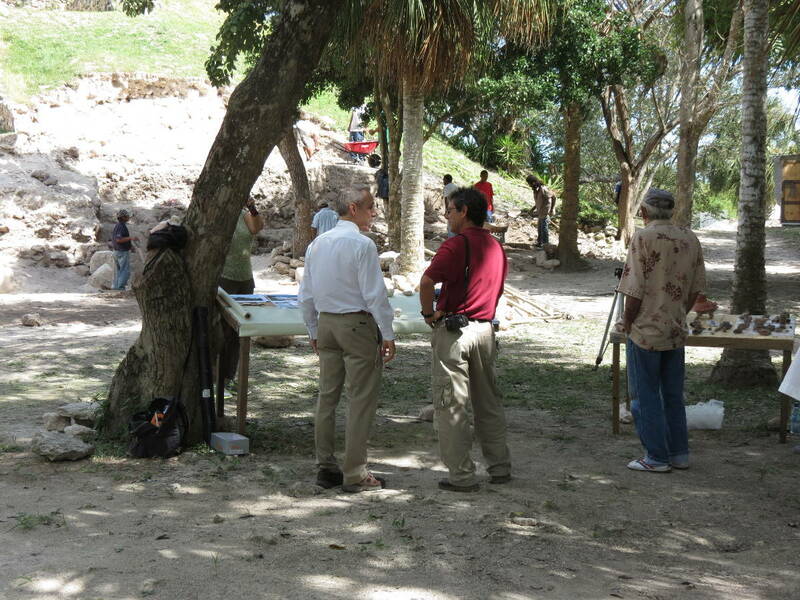 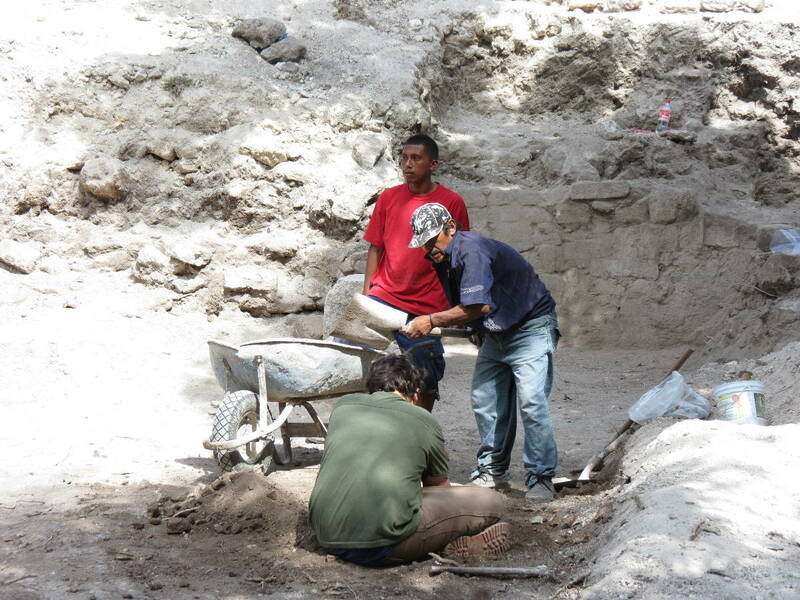 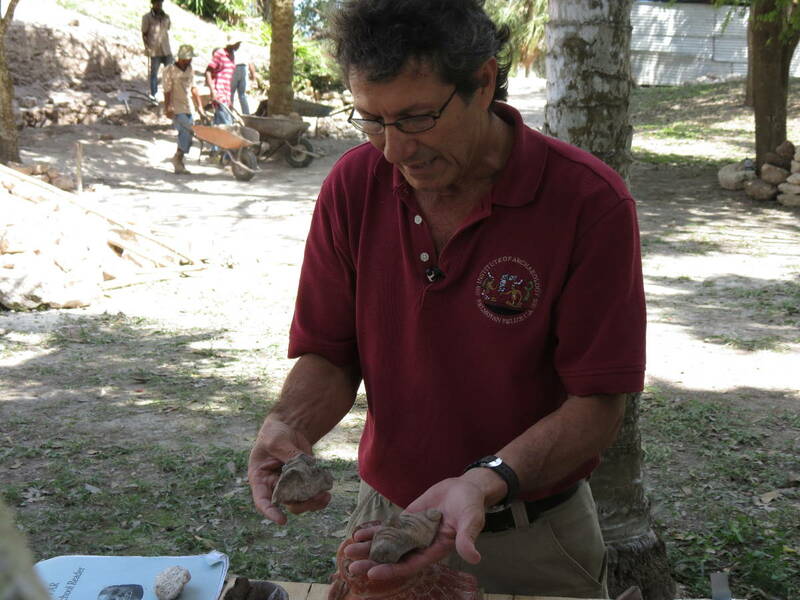 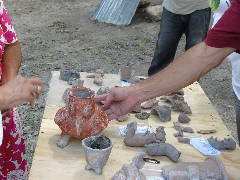 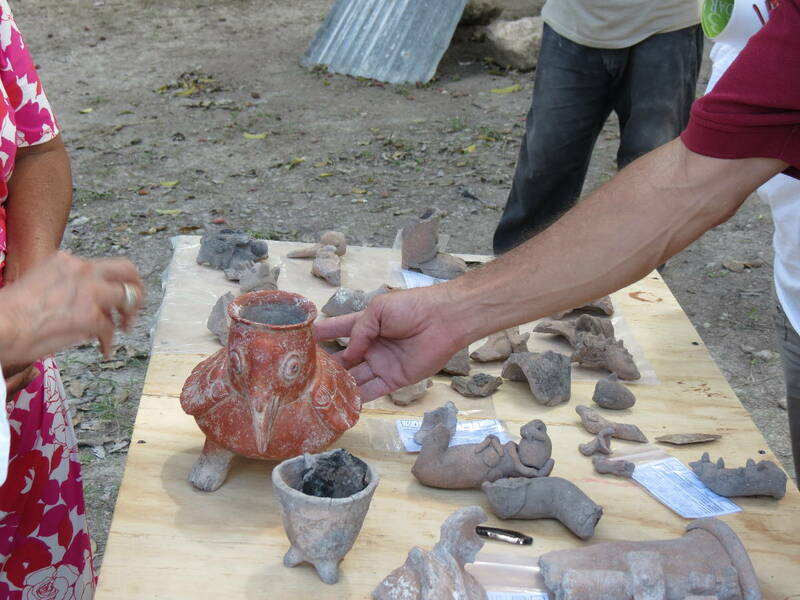 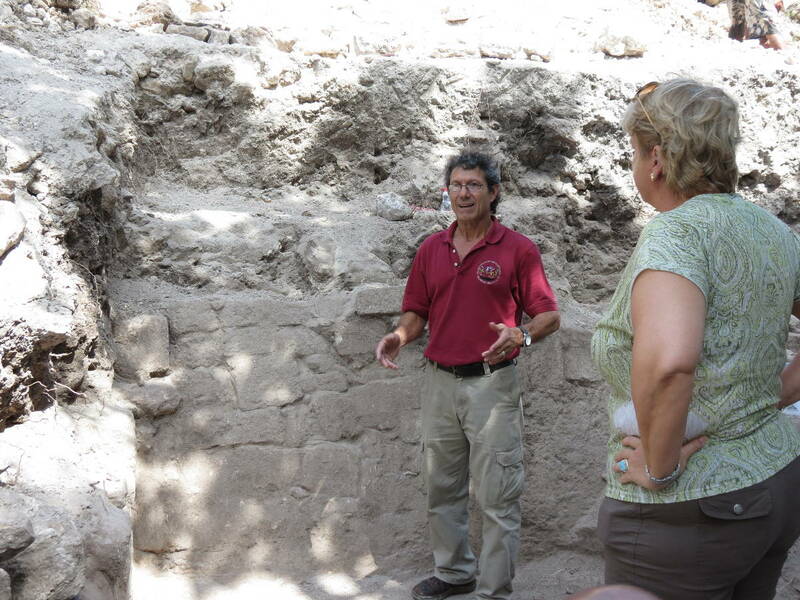 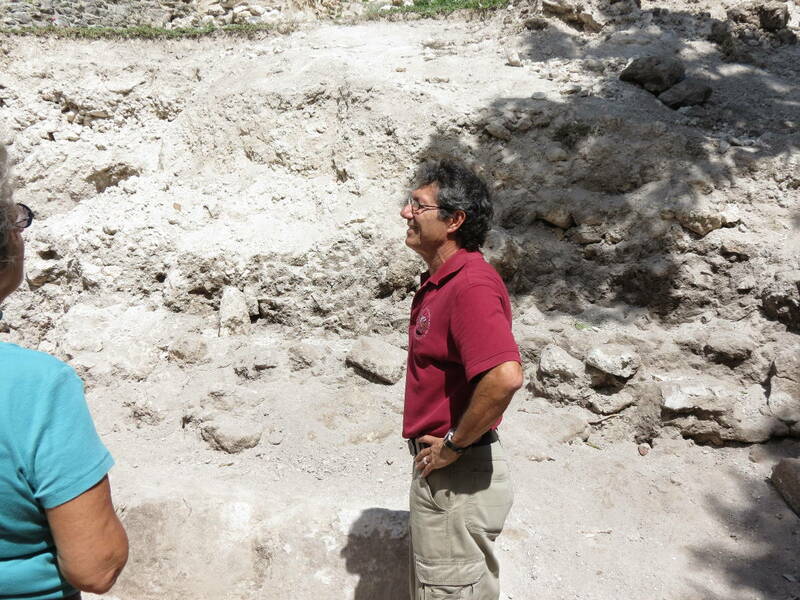 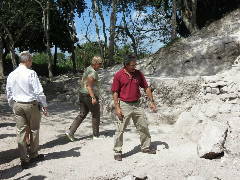 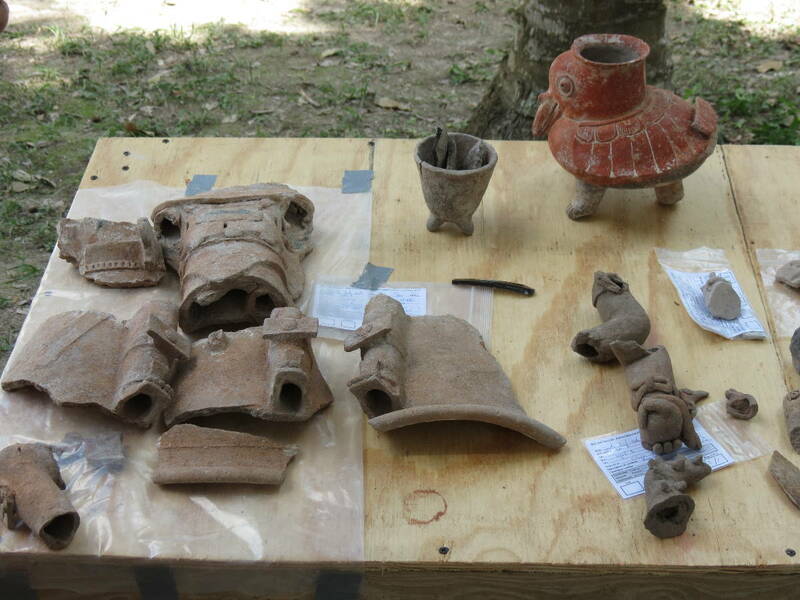 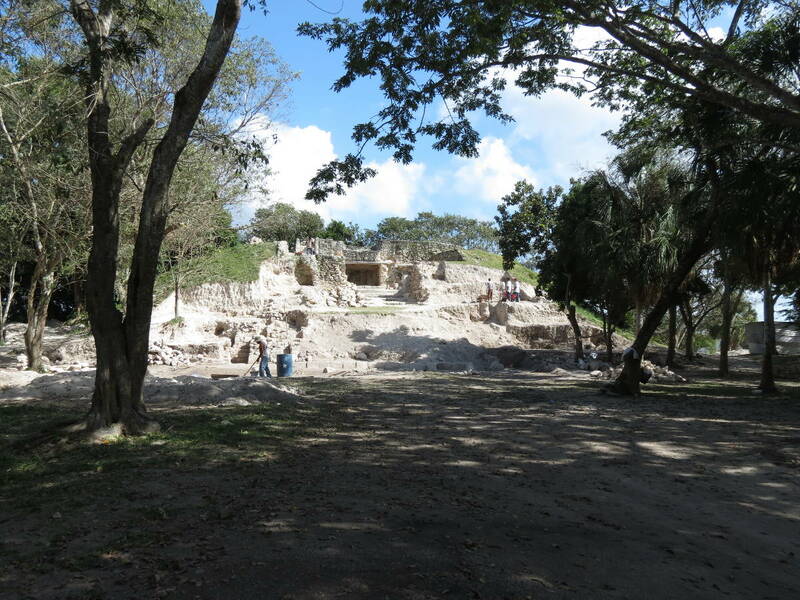 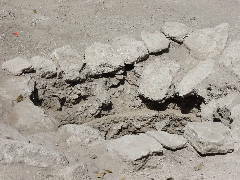 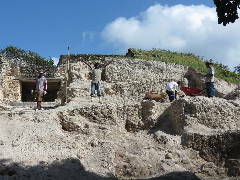 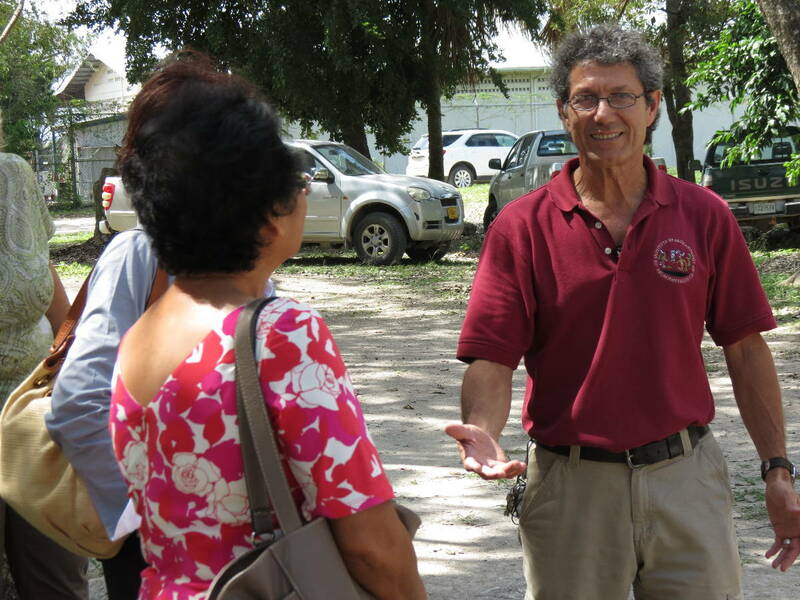 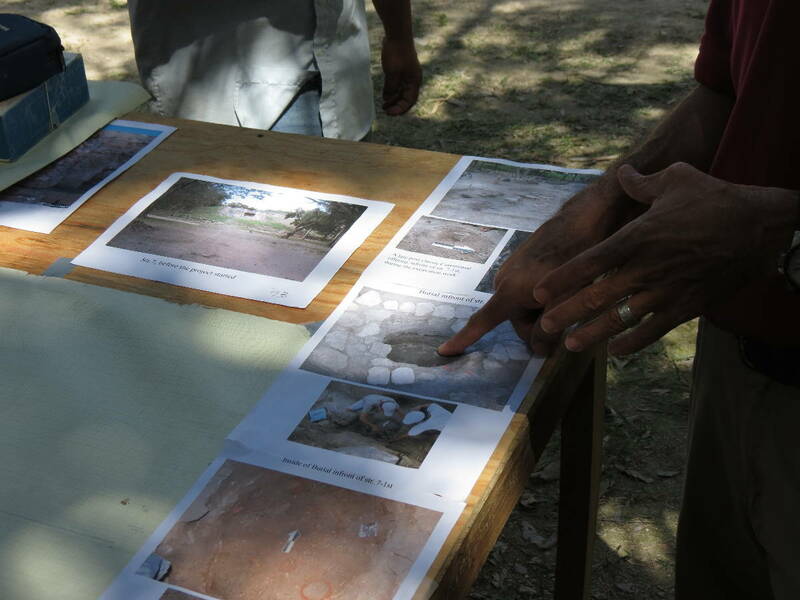 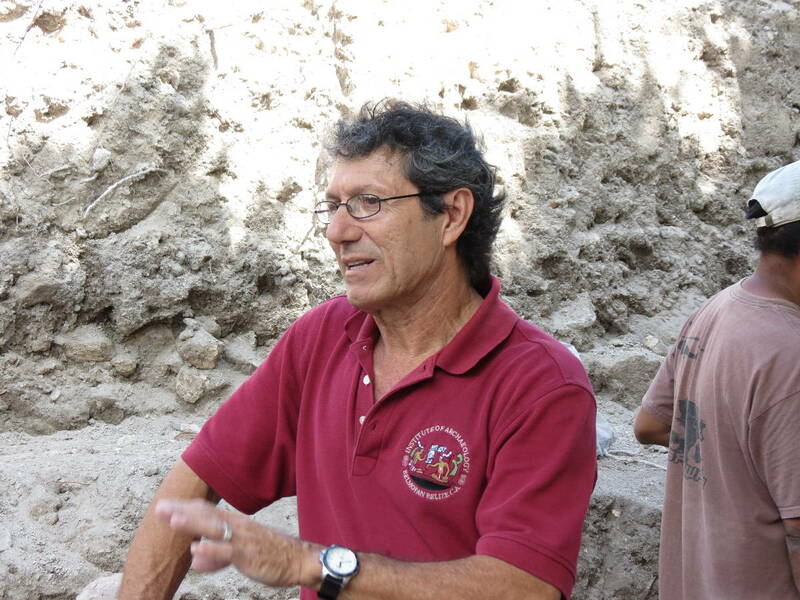 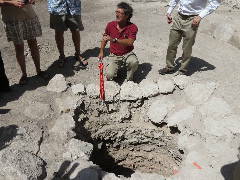 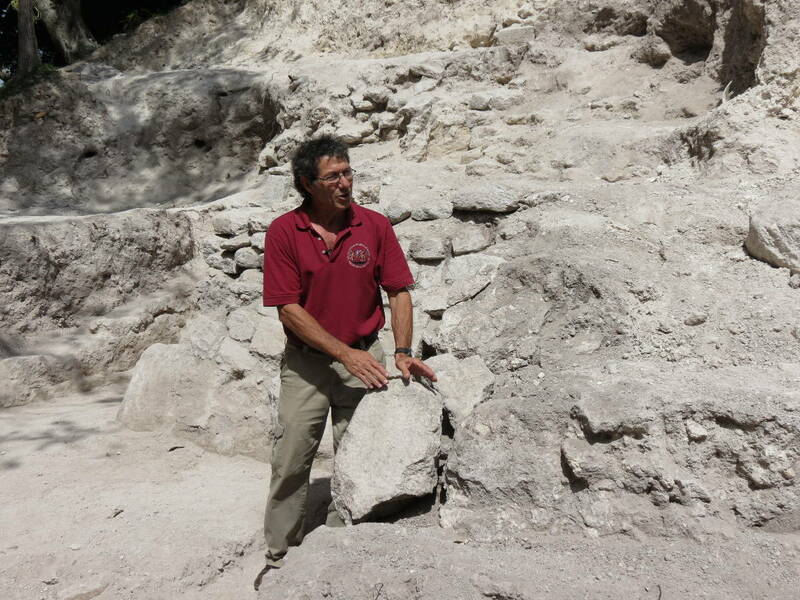 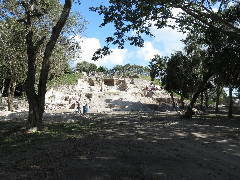 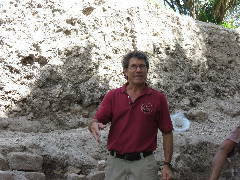 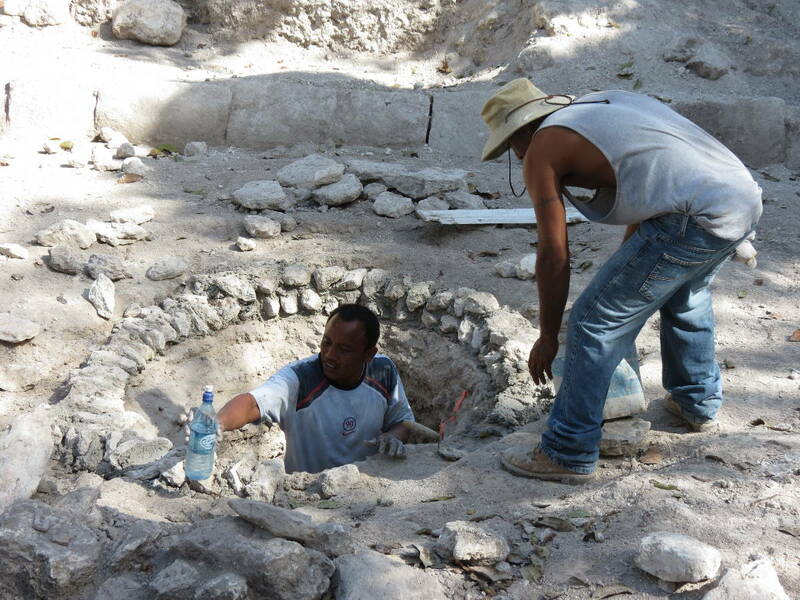 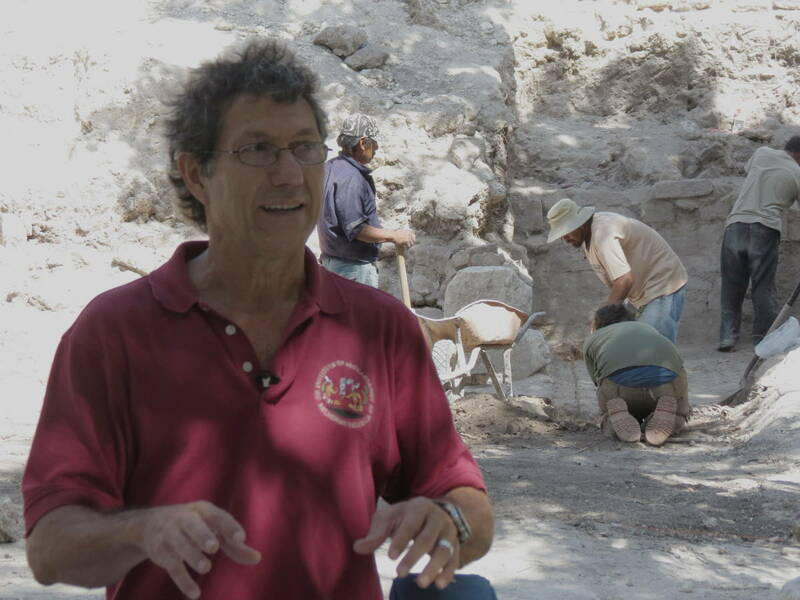 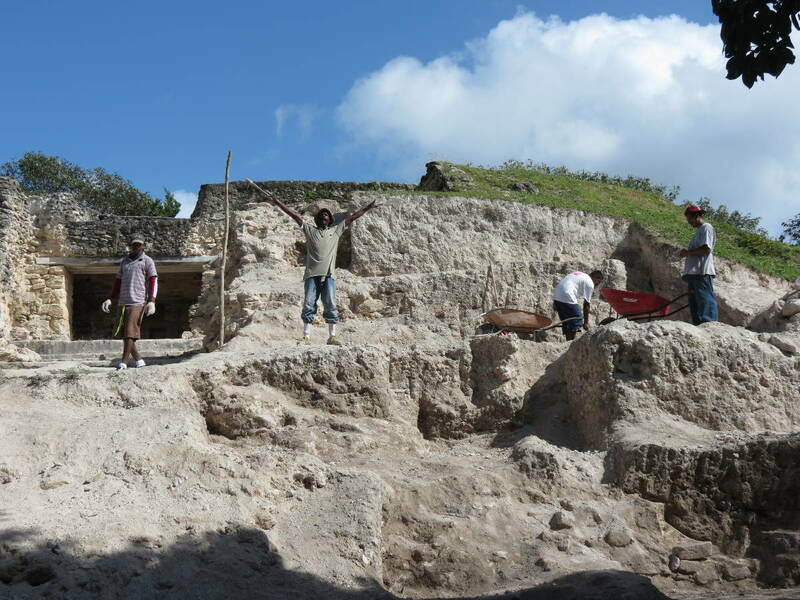 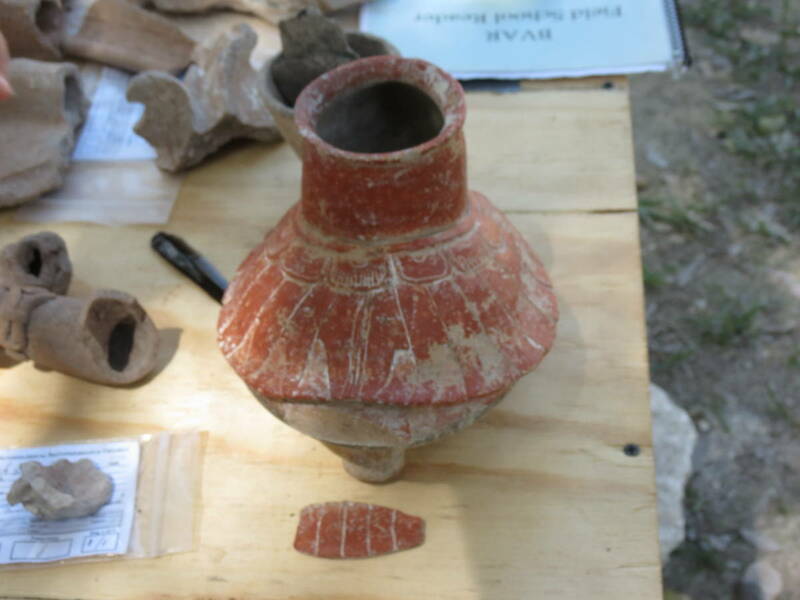 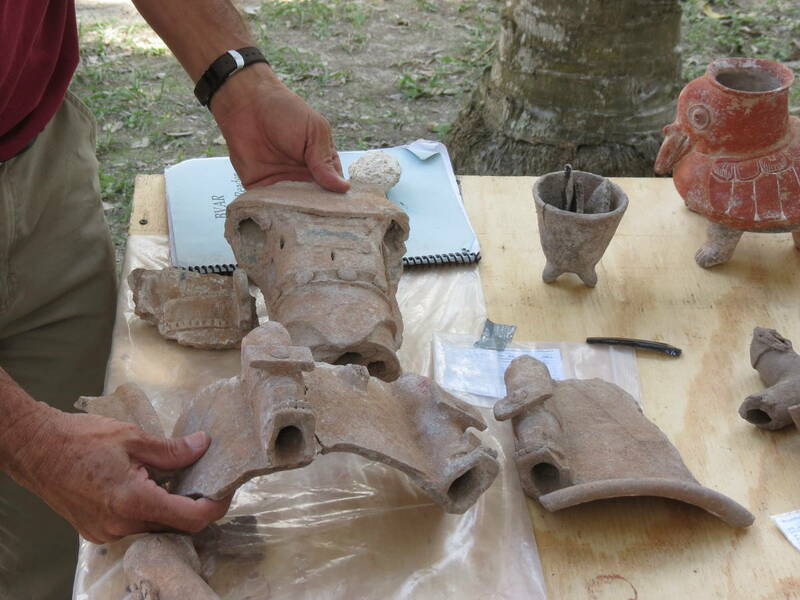 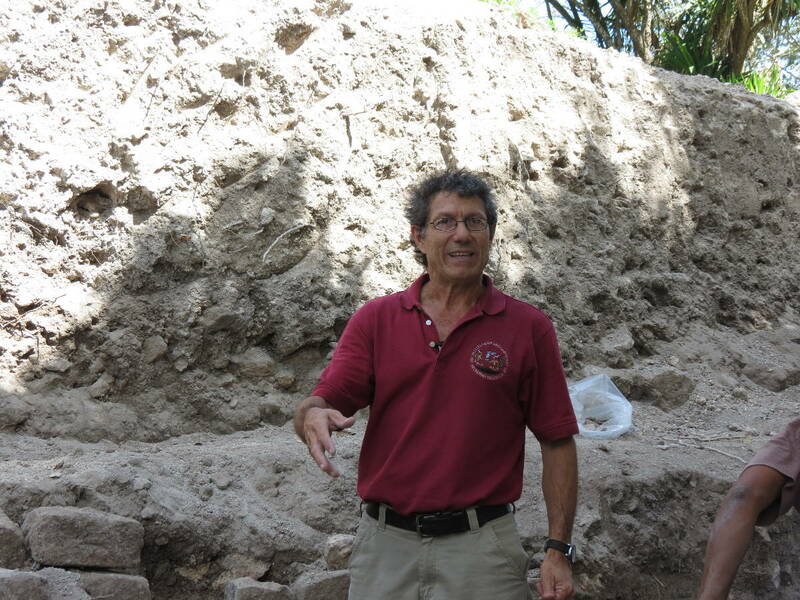 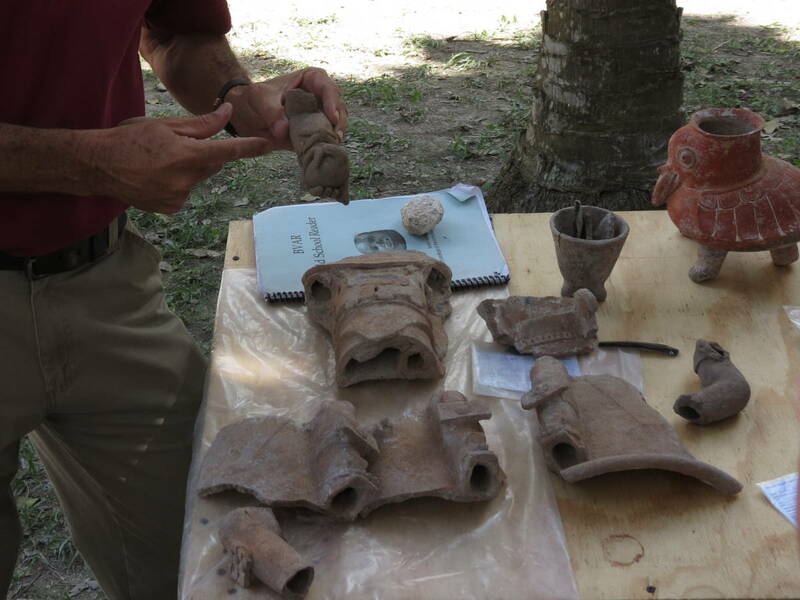 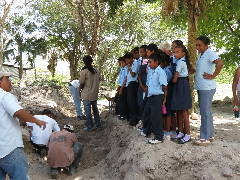 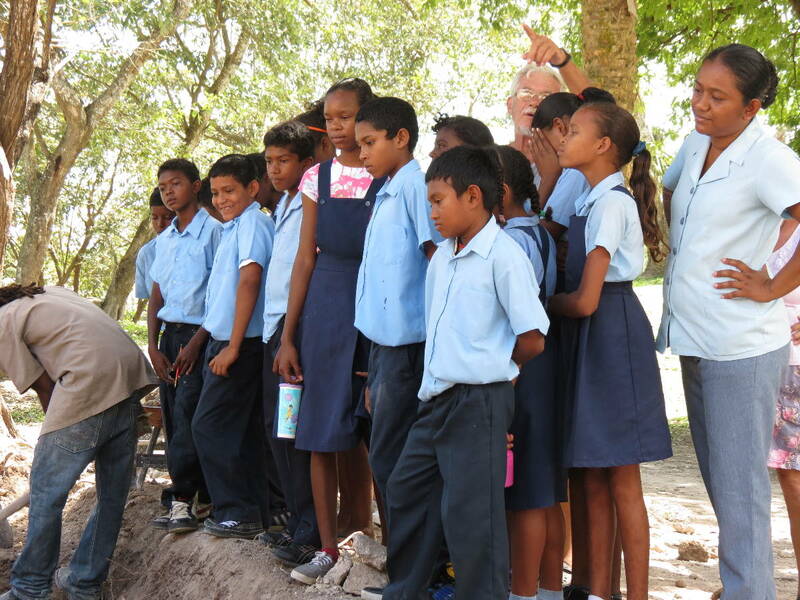 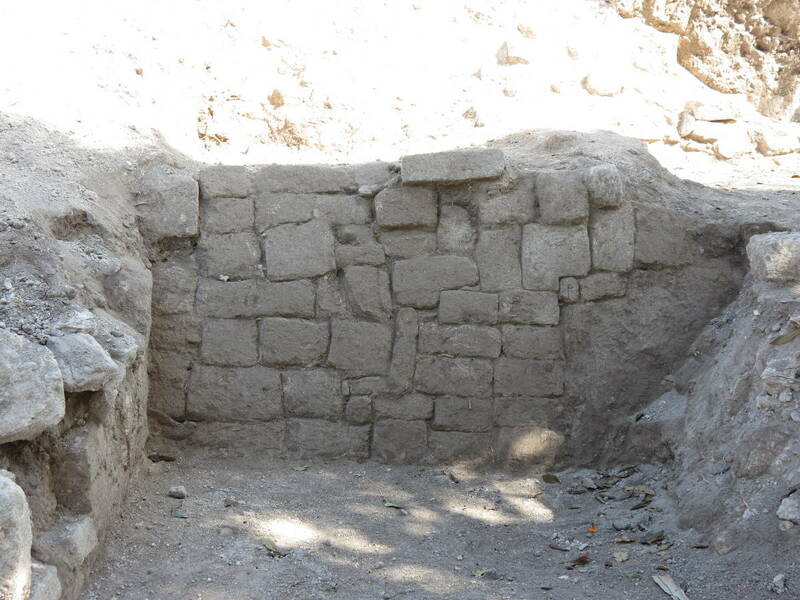 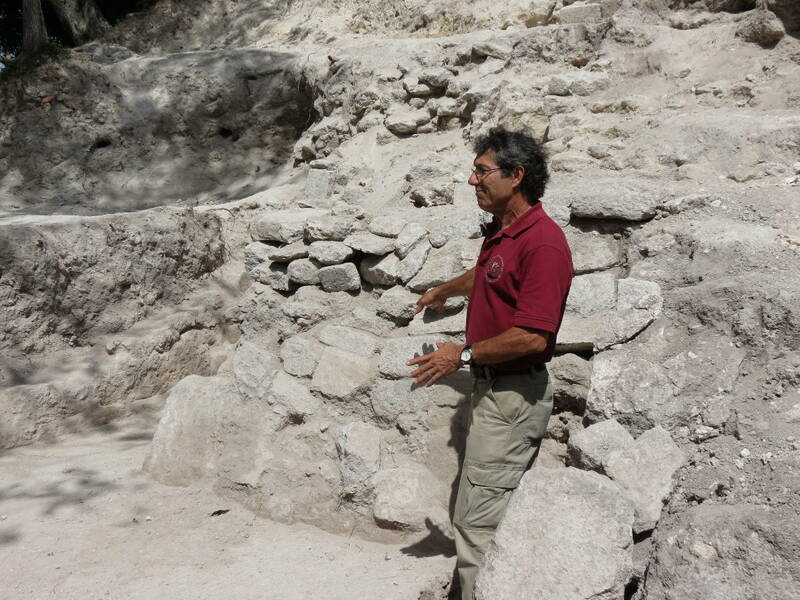 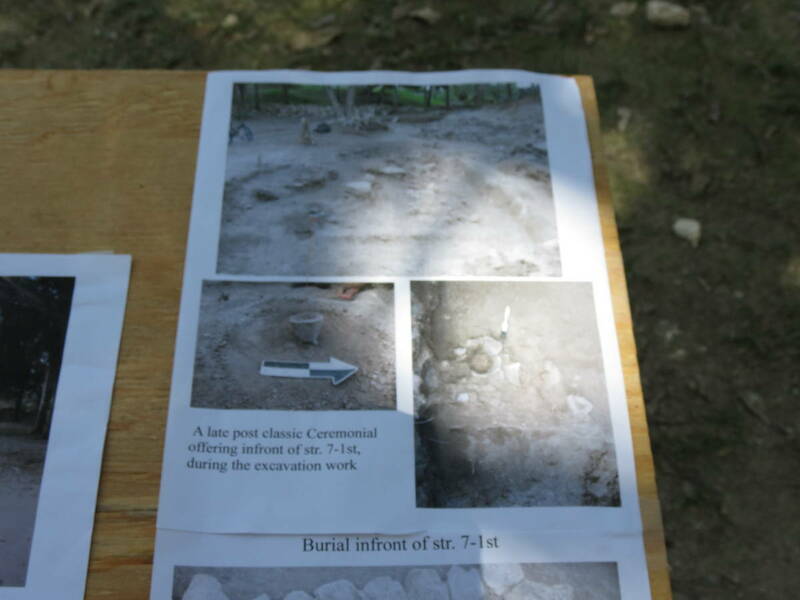 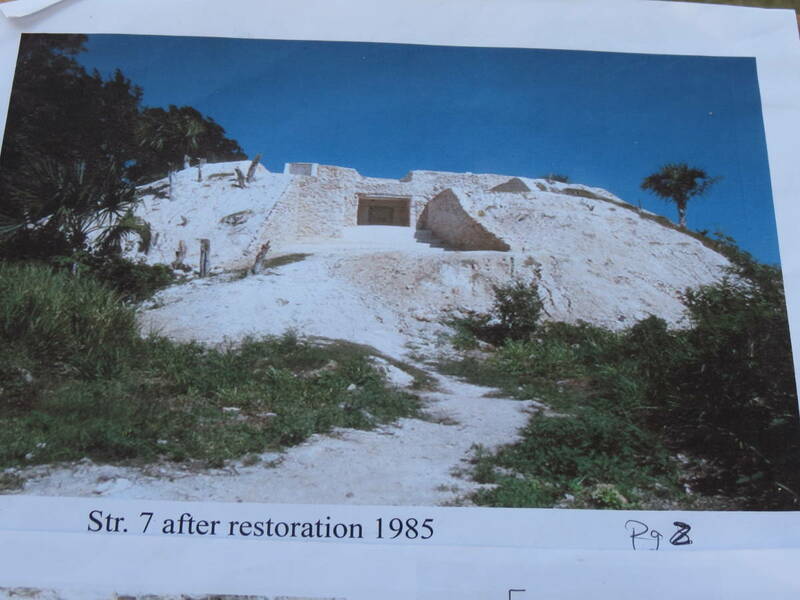 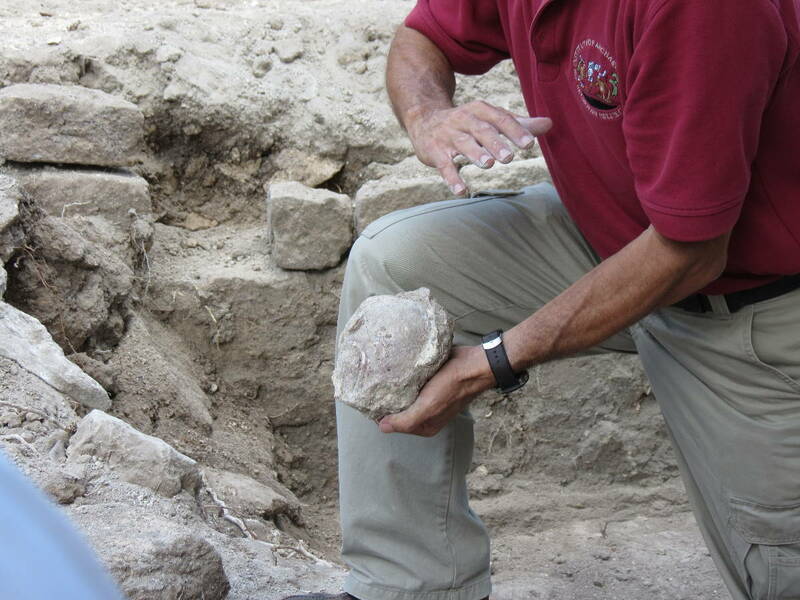 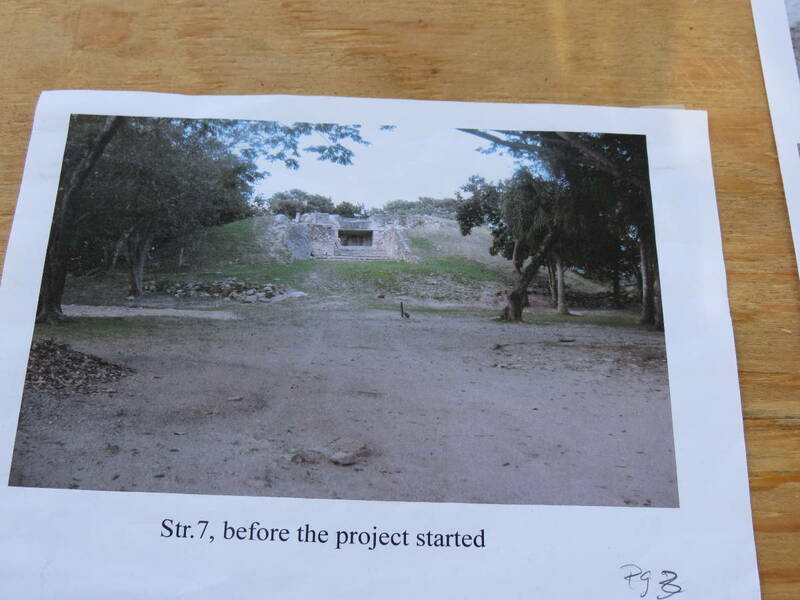 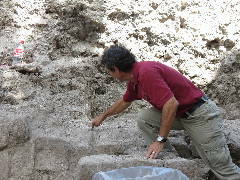 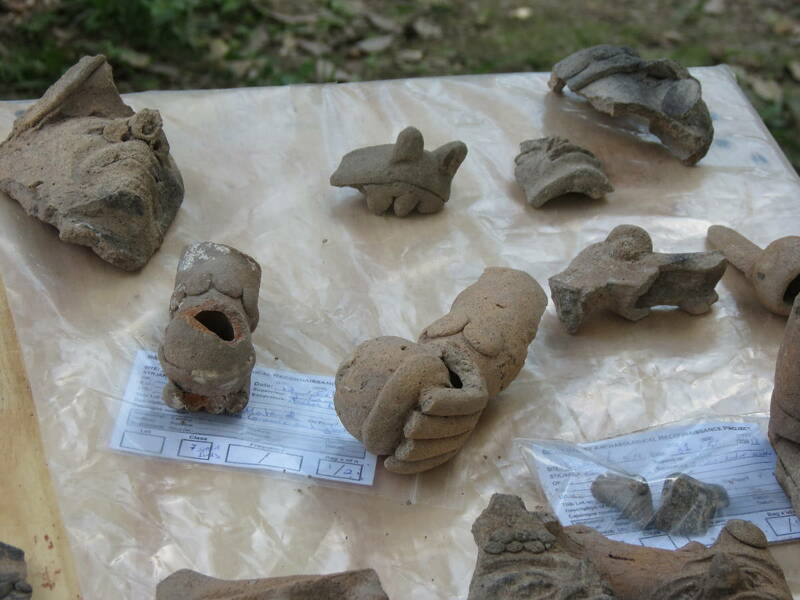 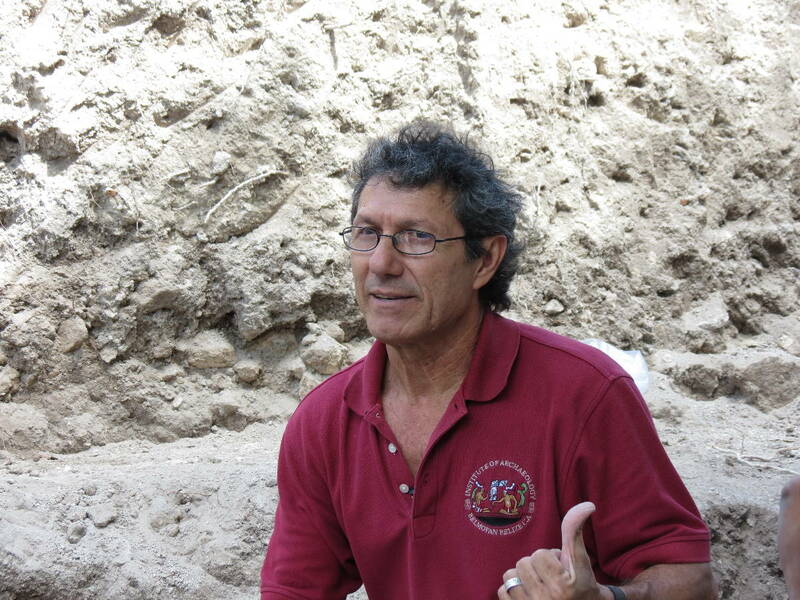 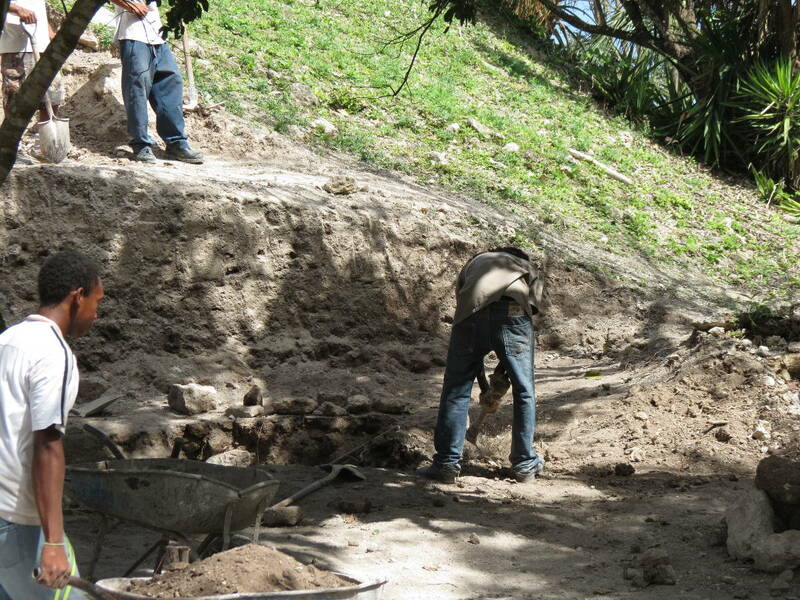 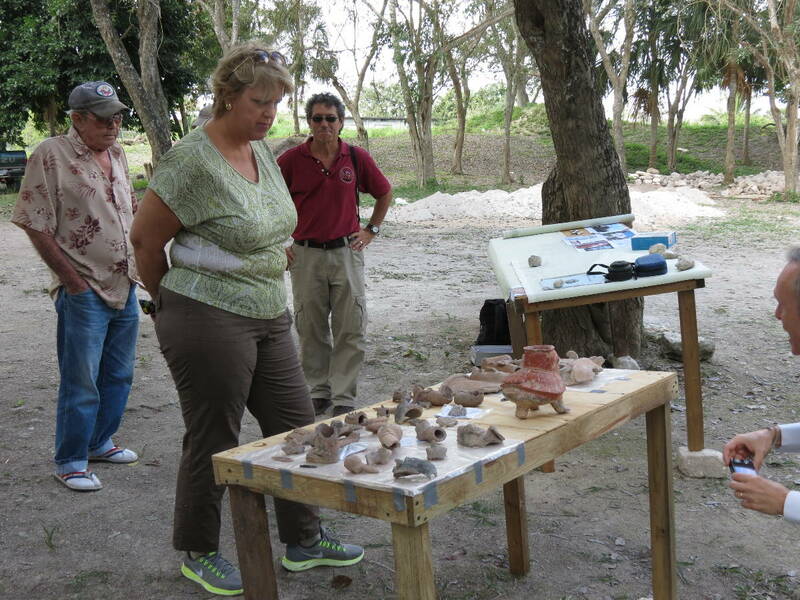 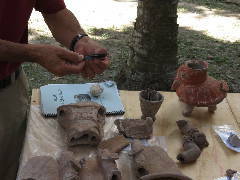 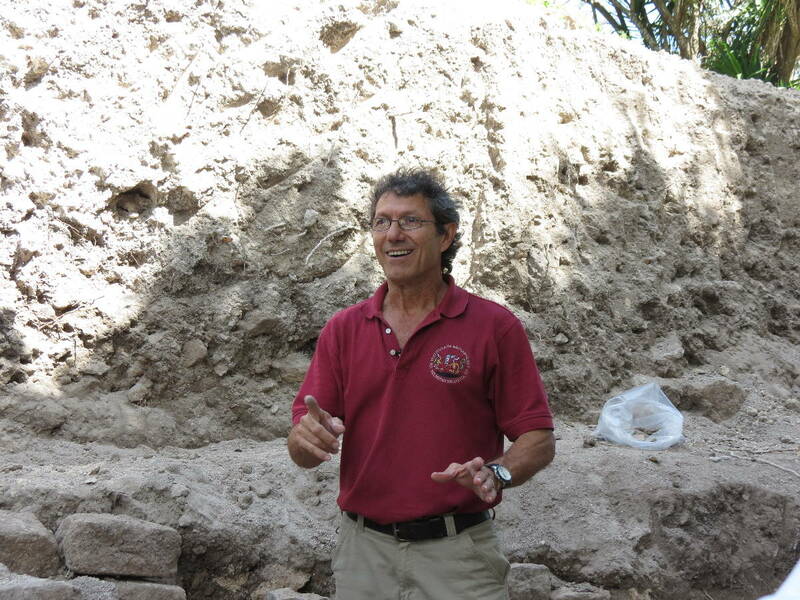 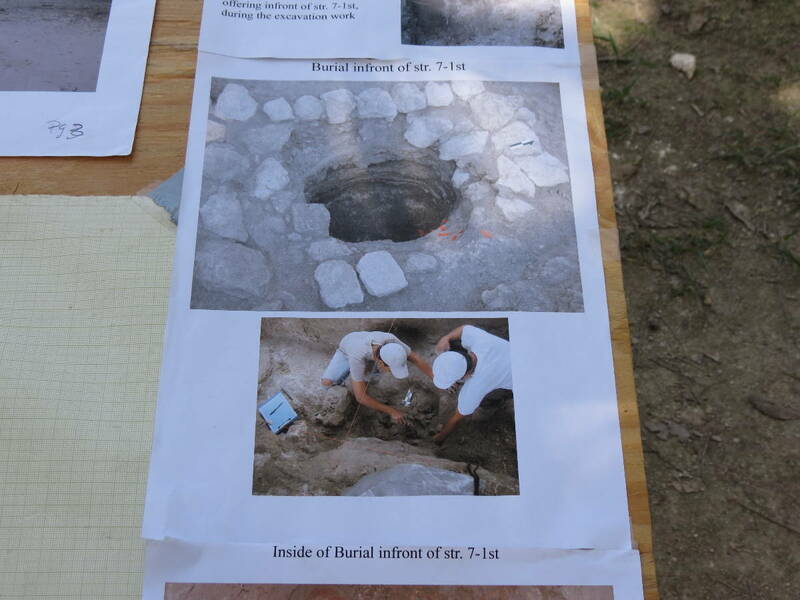 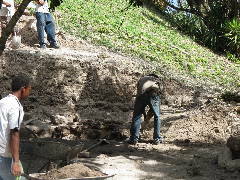 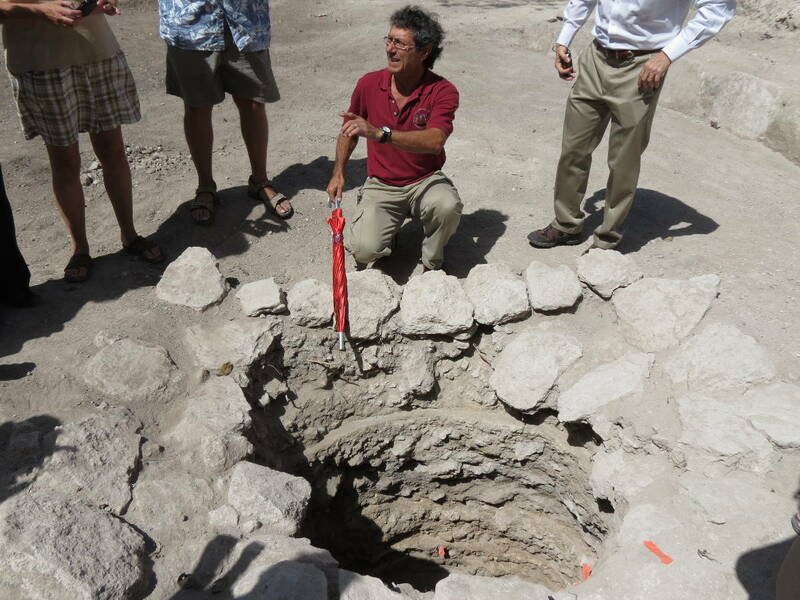 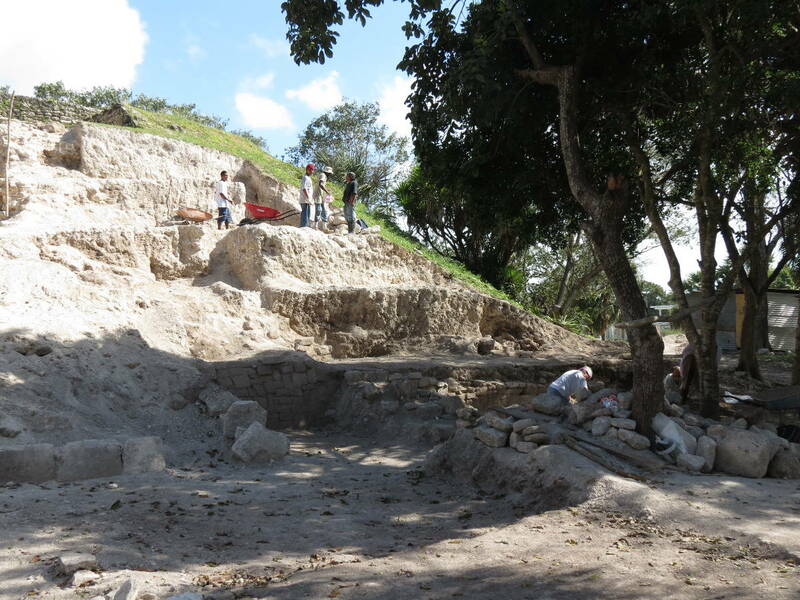 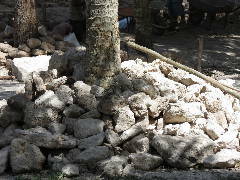 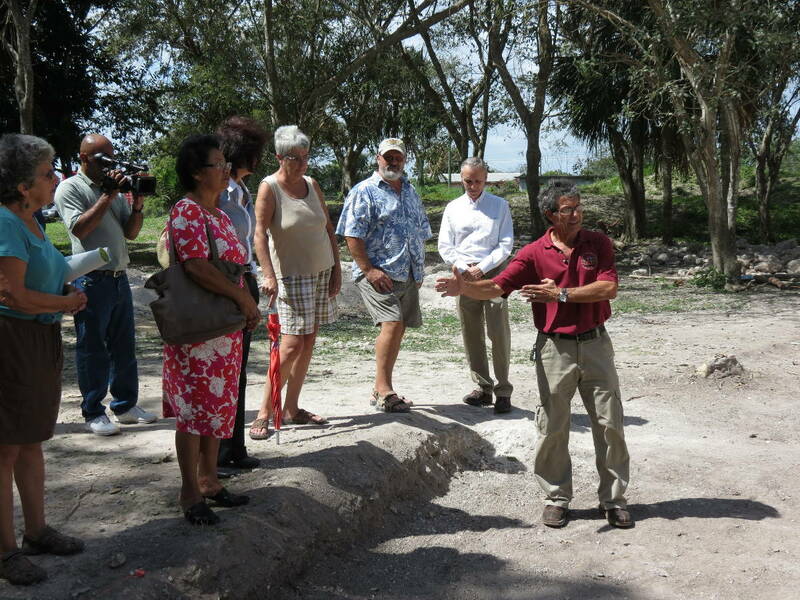 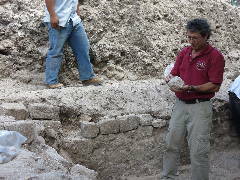 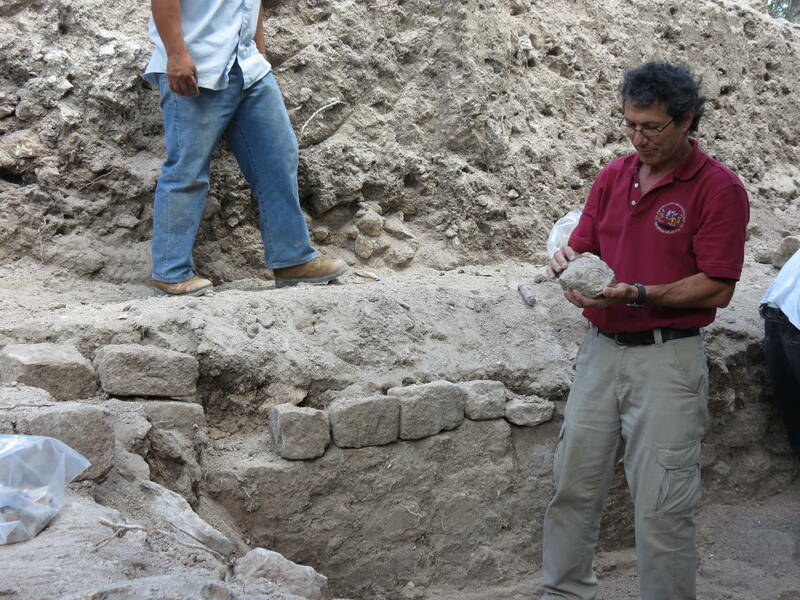 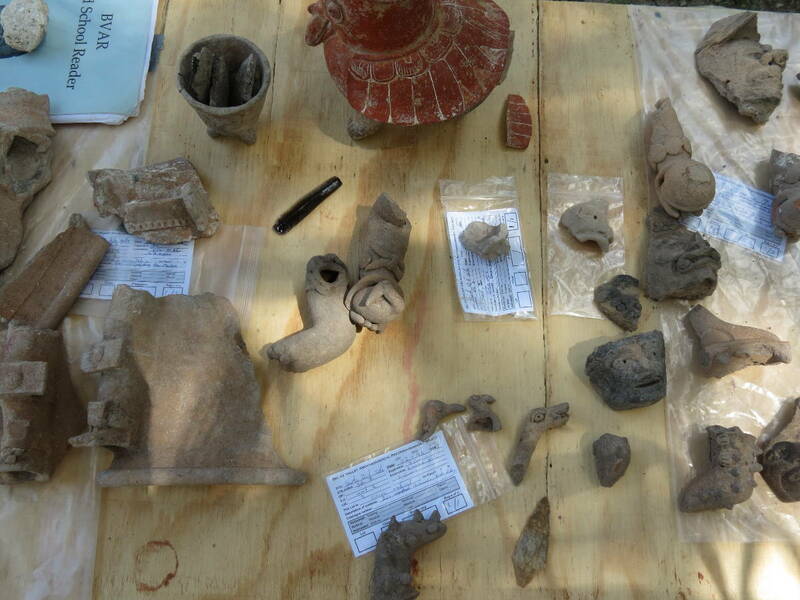 On February 13, 2013, the Institute of Archaeology opened the Chactemal archaeolgical site, officially the Santa Rita Archaeological Site, to the public, and also to honor the US Embassy, which provided part of the costs for the excavations. 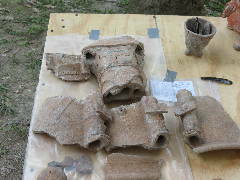 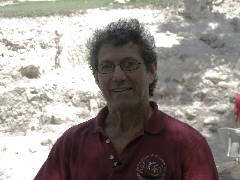 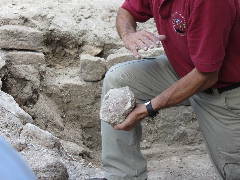 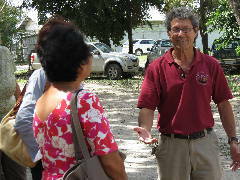 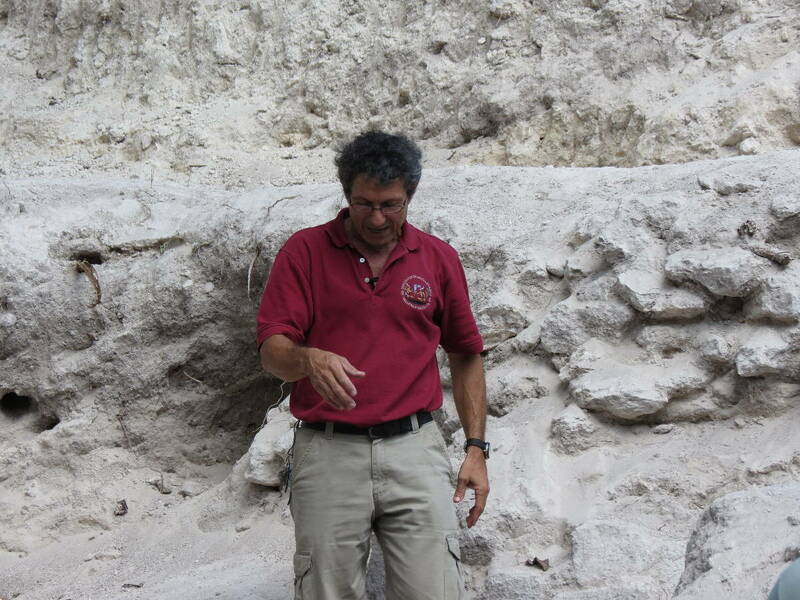 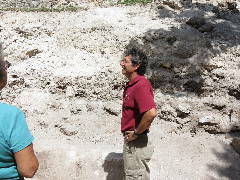 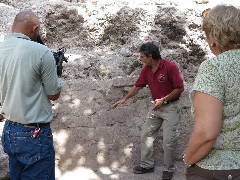 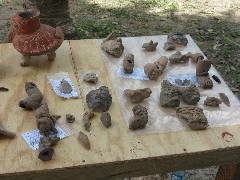 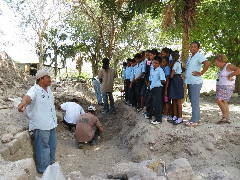 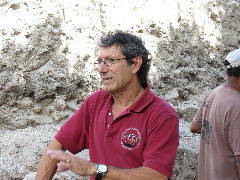 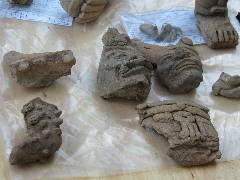 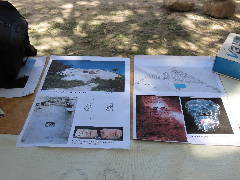 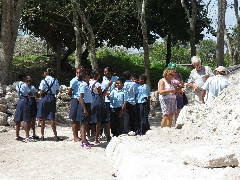 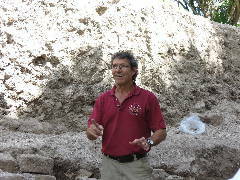 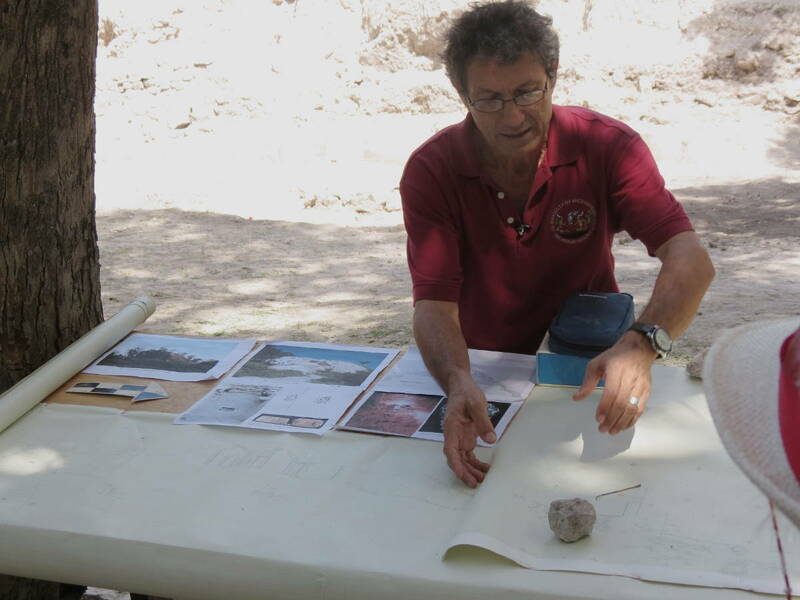 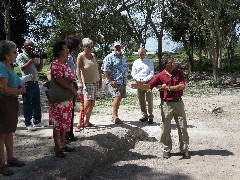 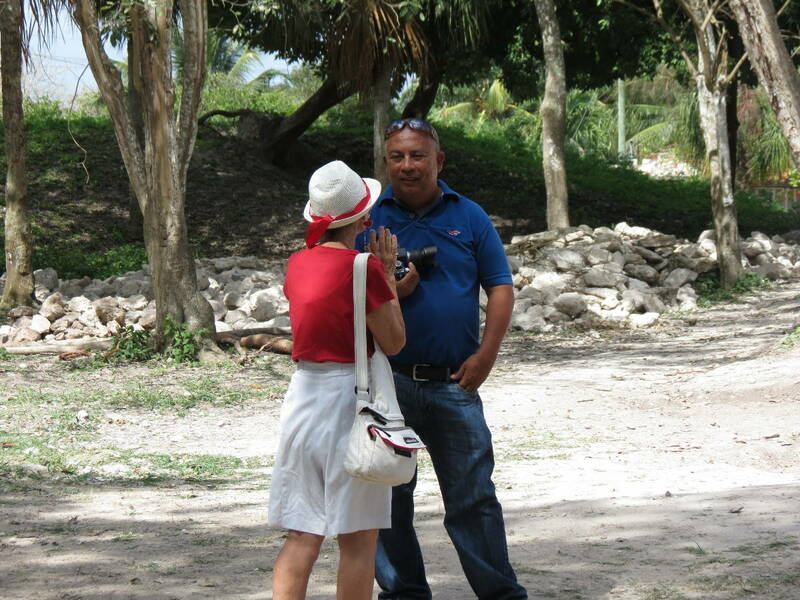 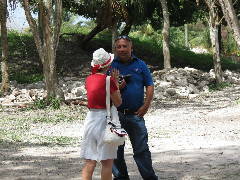 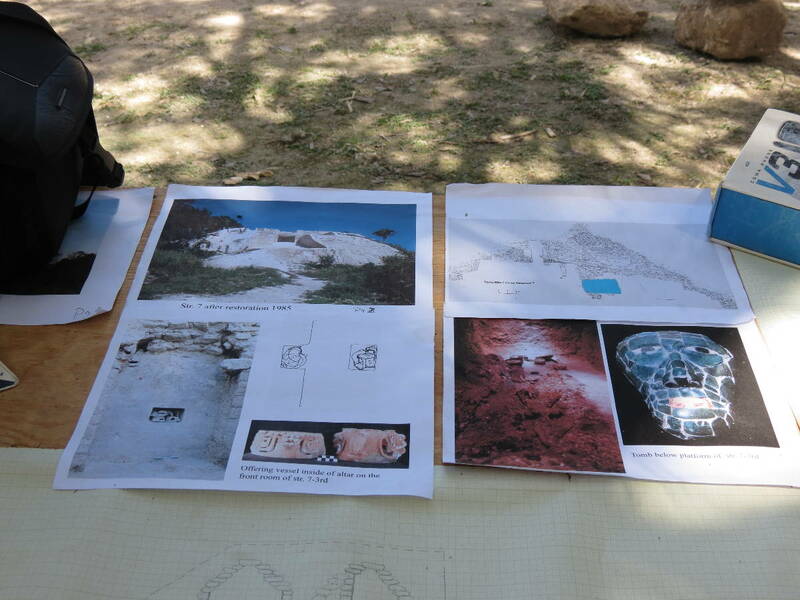 Dr Jaime Awe, head of the Institute of Archaeology, presented information about the excavation and the site in general. 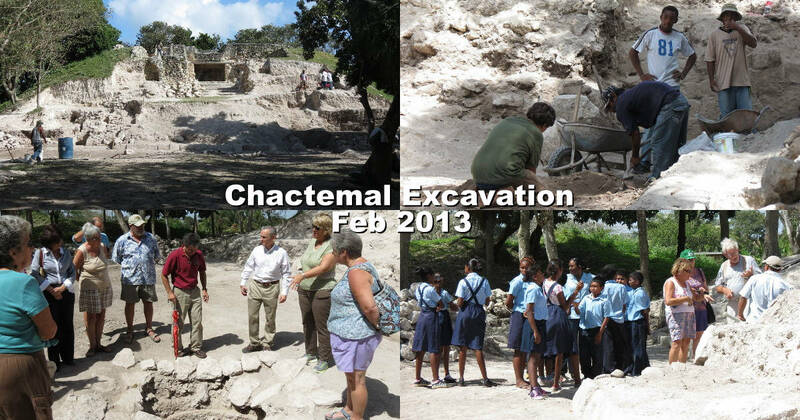 These photos were taken 8 days later, on February 21, 2013. 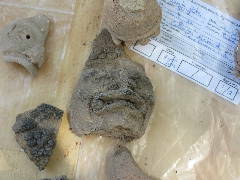 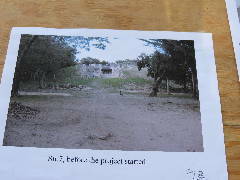 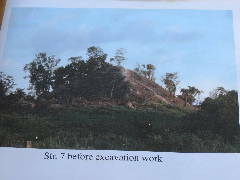 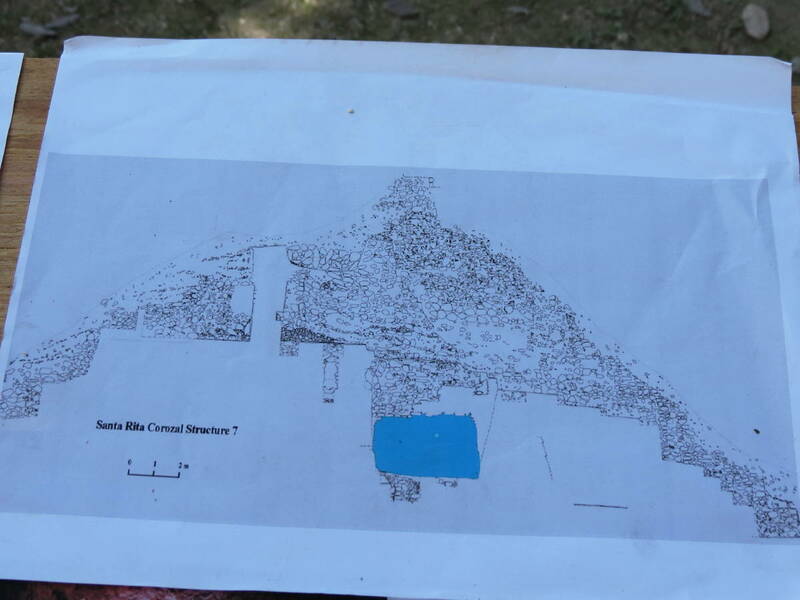 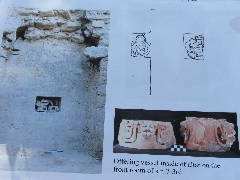 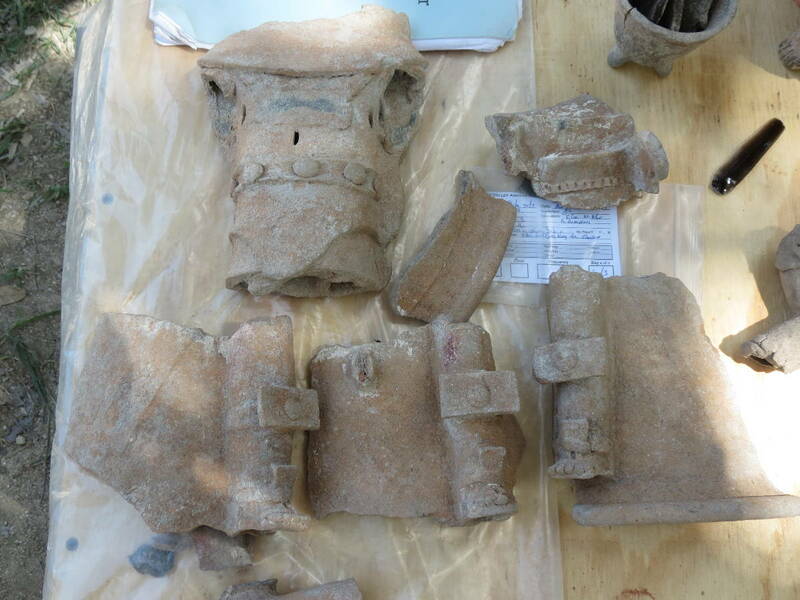 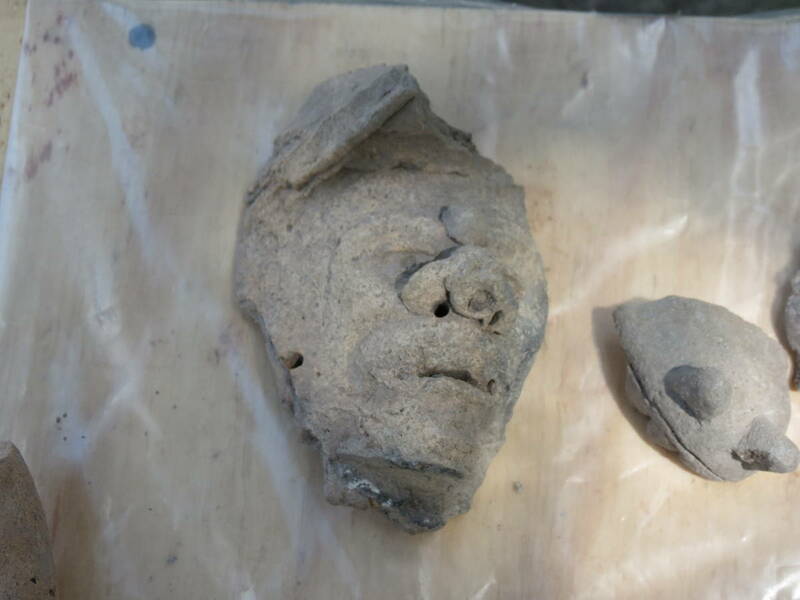 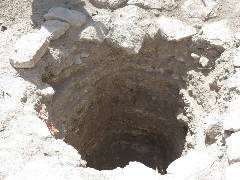 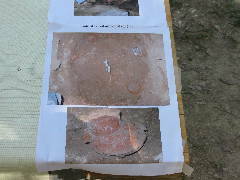 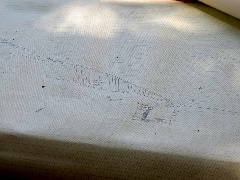 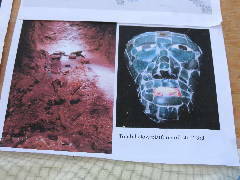 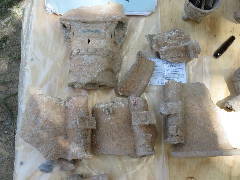 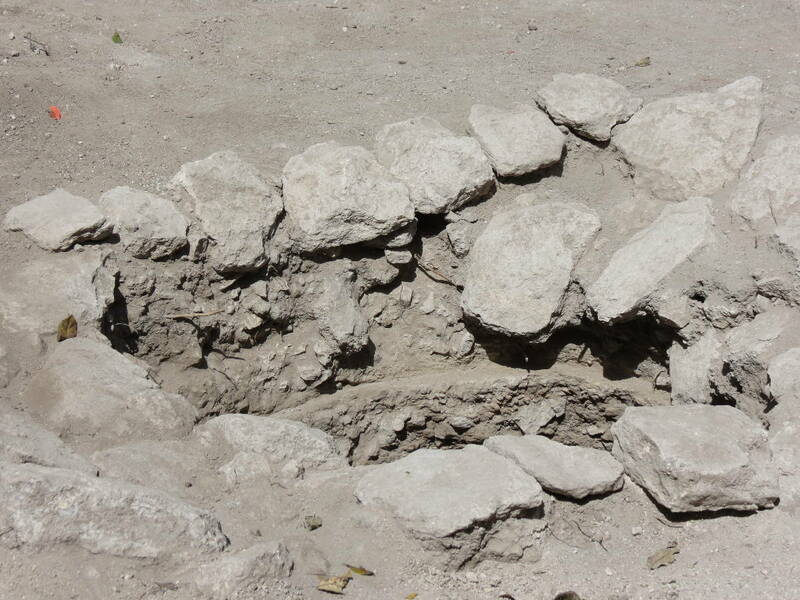 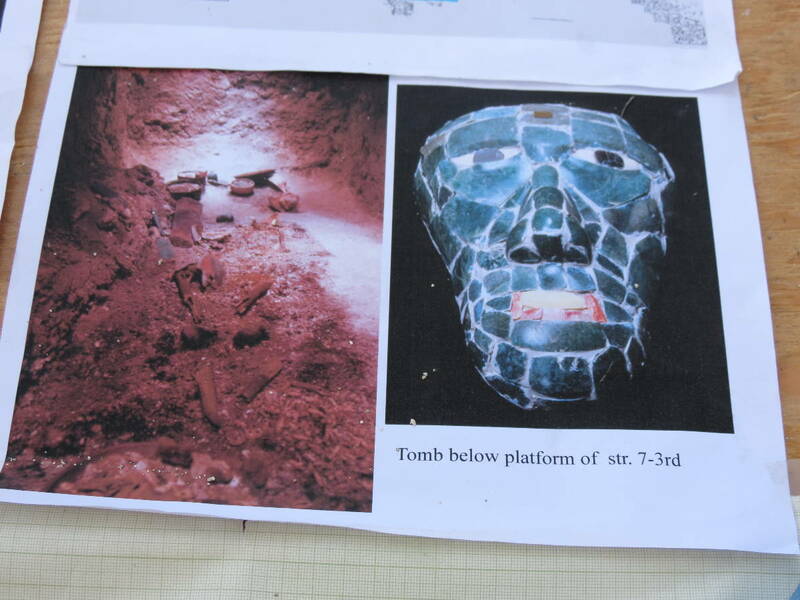 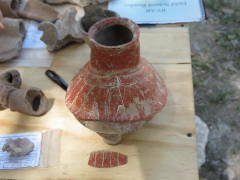 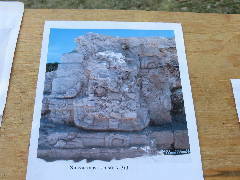 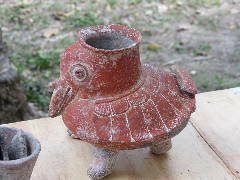 Printed from https://corozal.com — Chactemal (Santa Rita) Excavations.